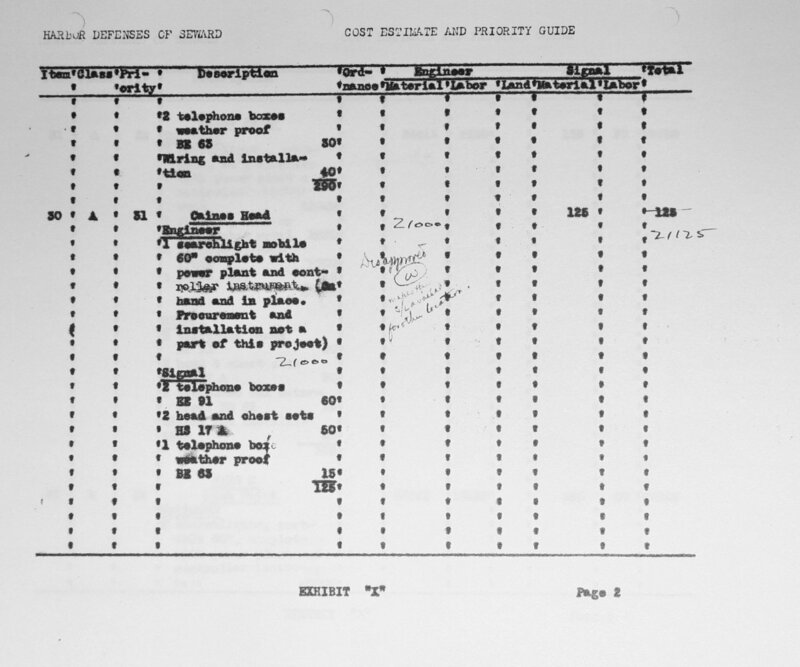 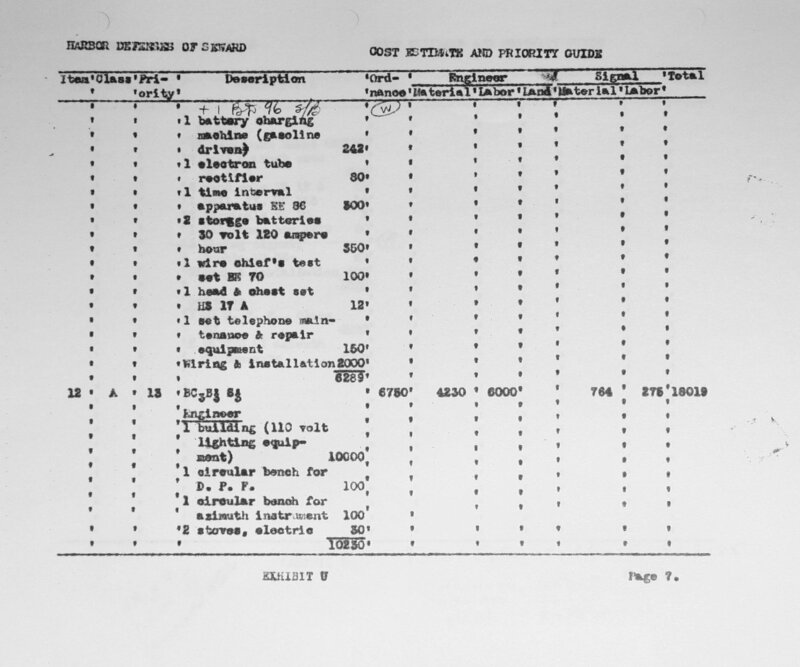 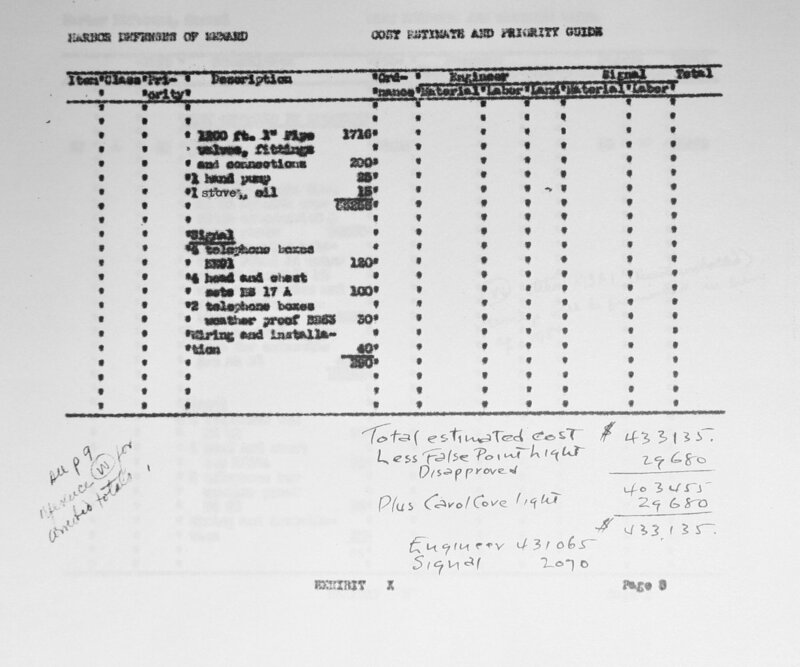 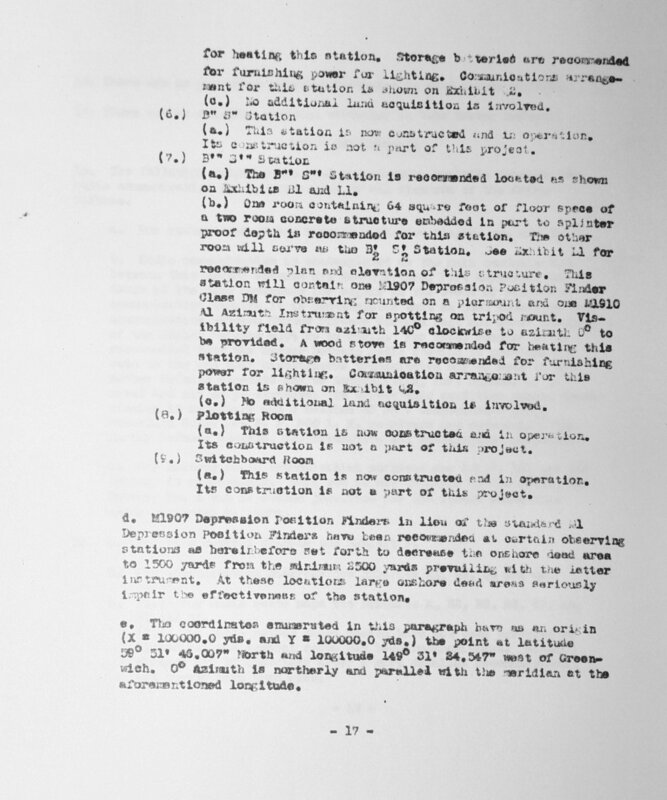 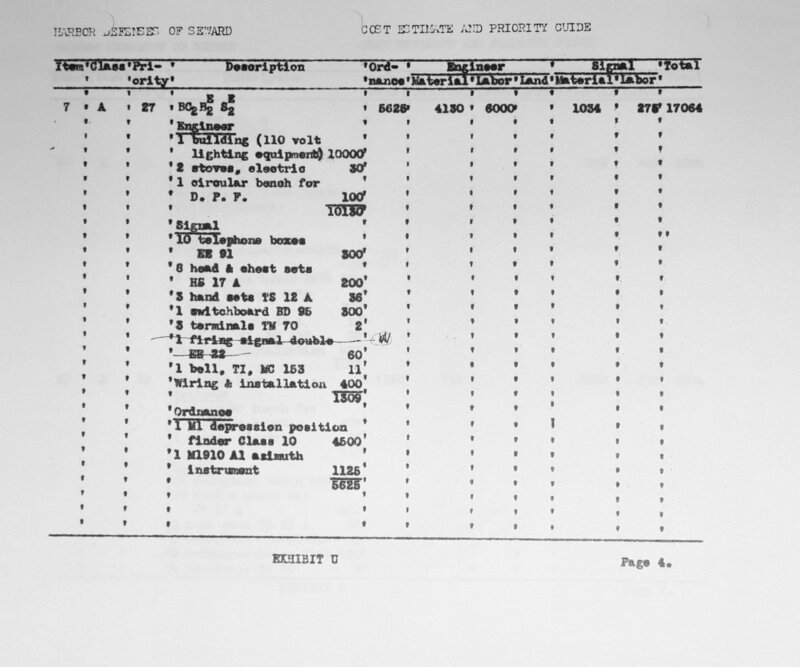 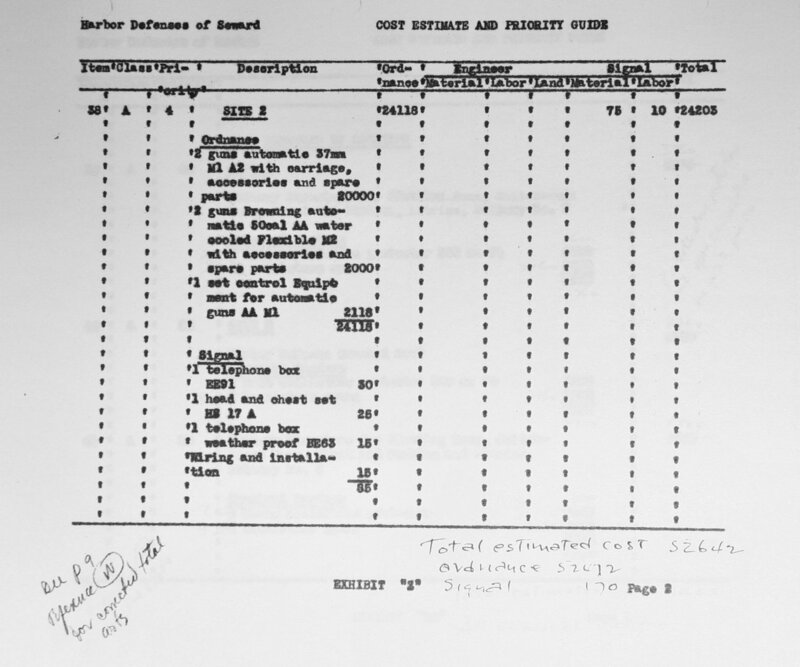 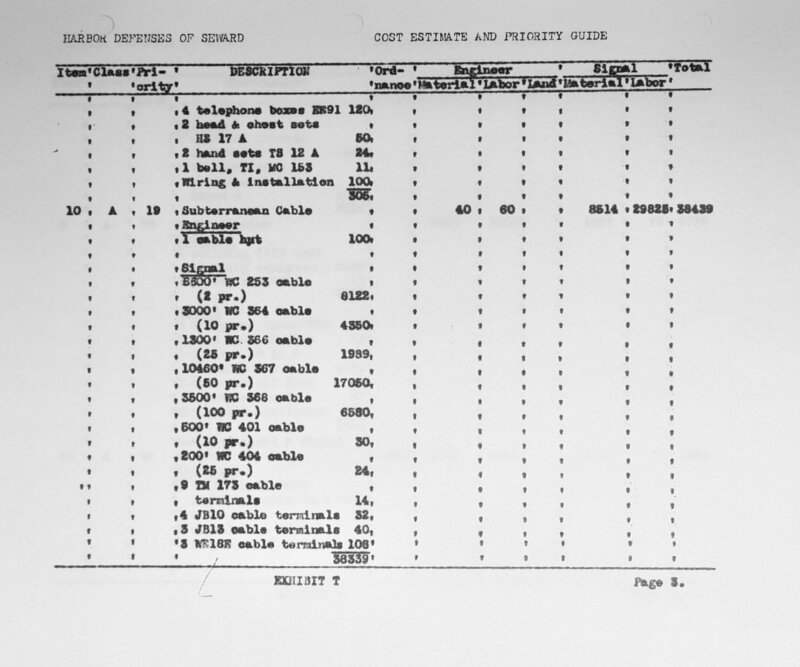 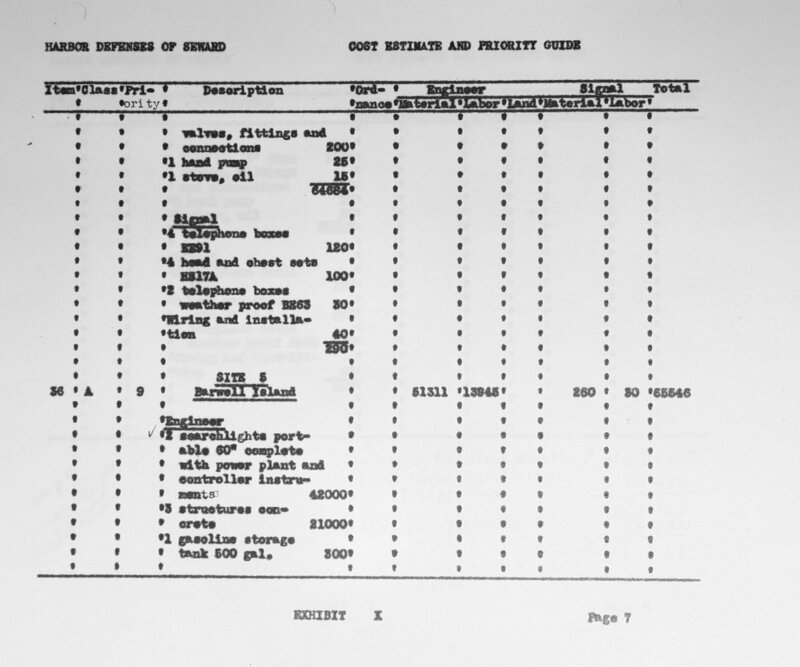 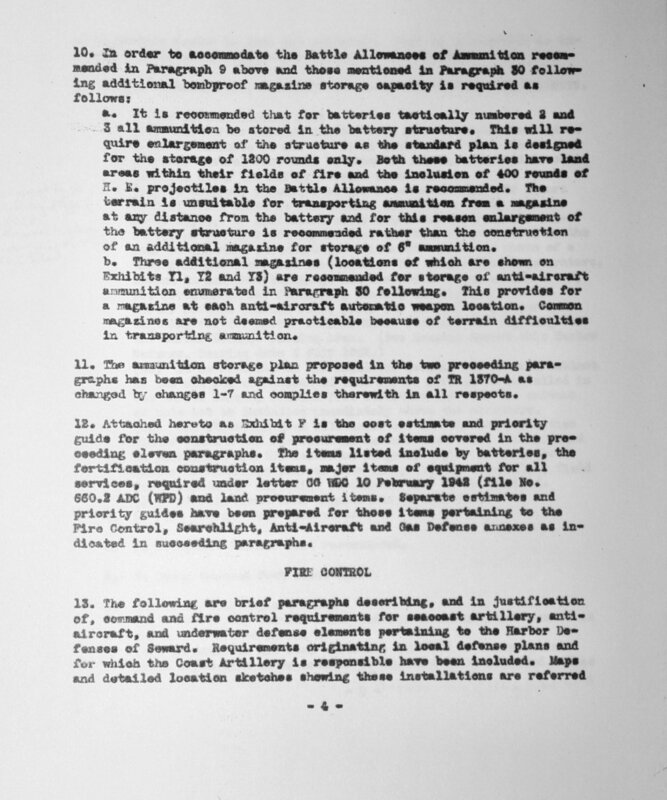 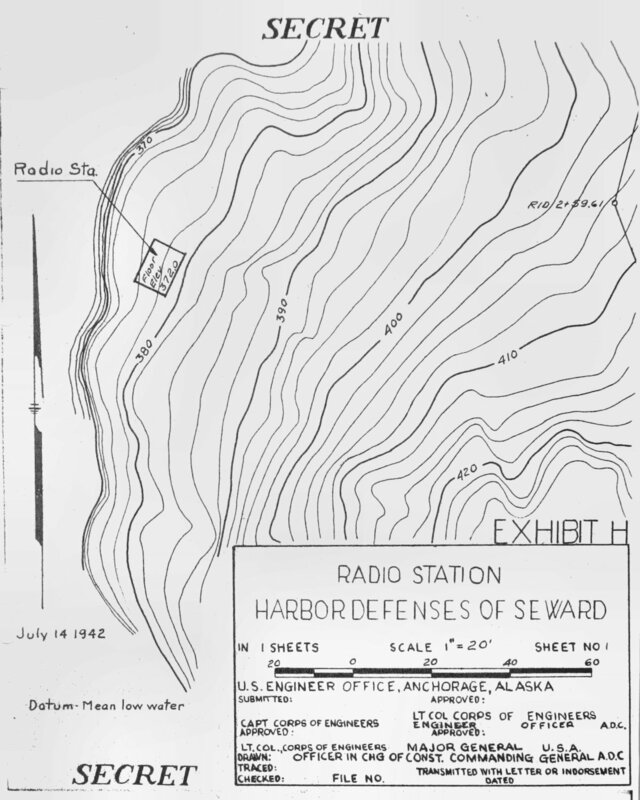 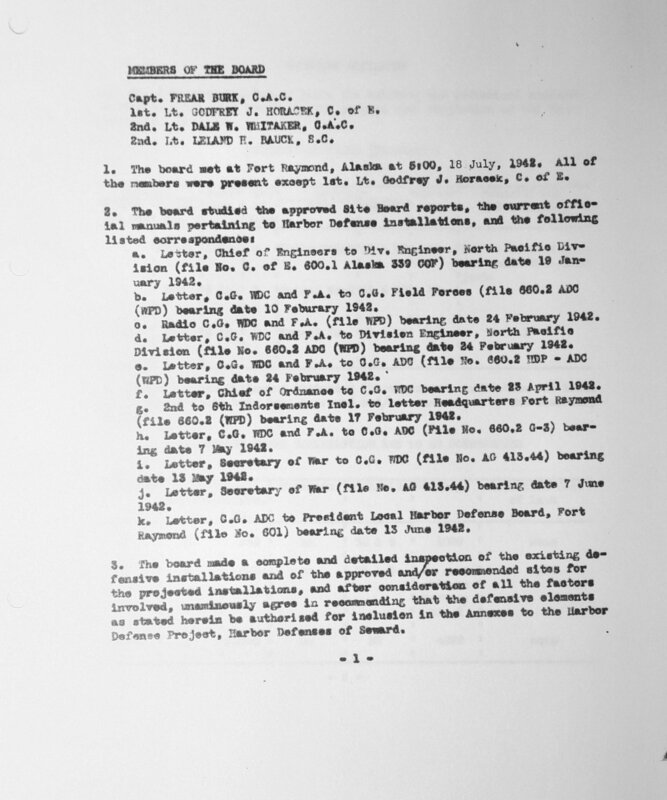 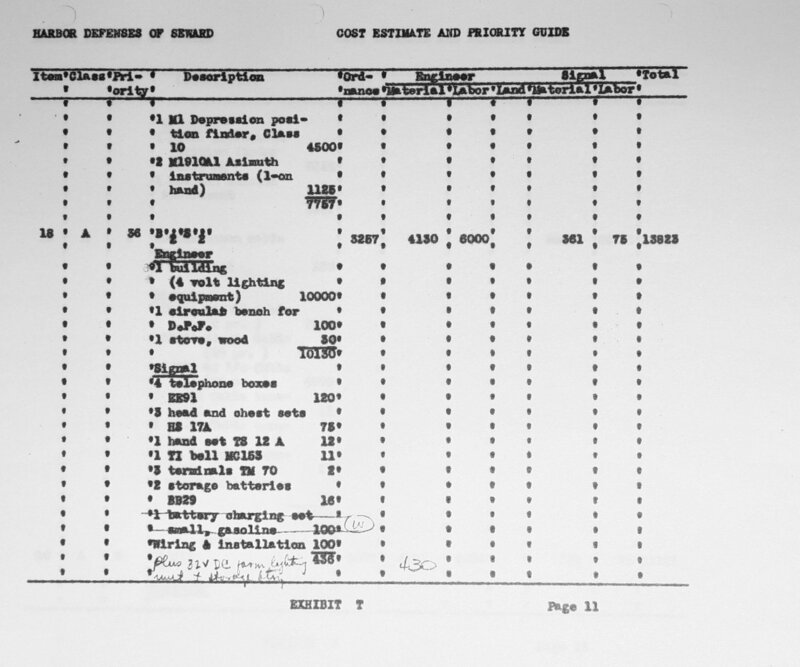 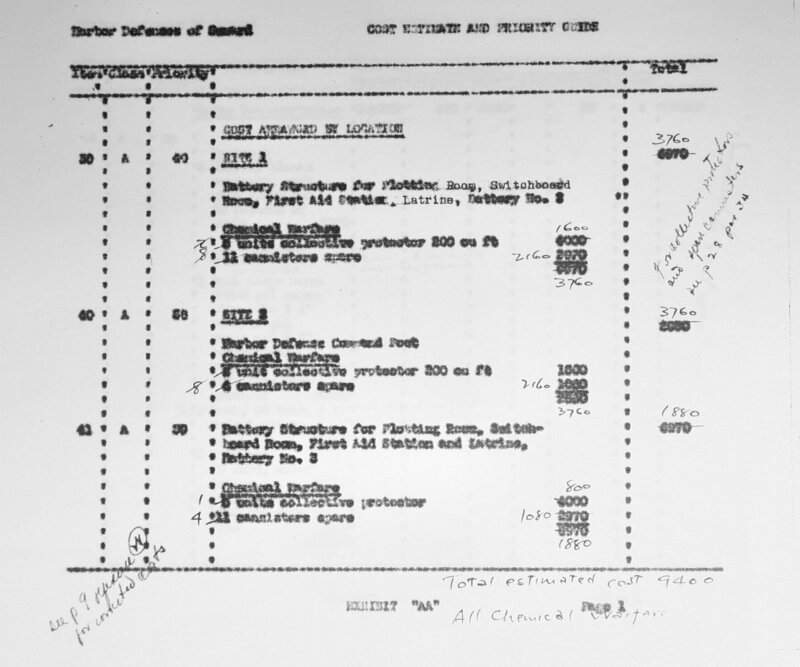 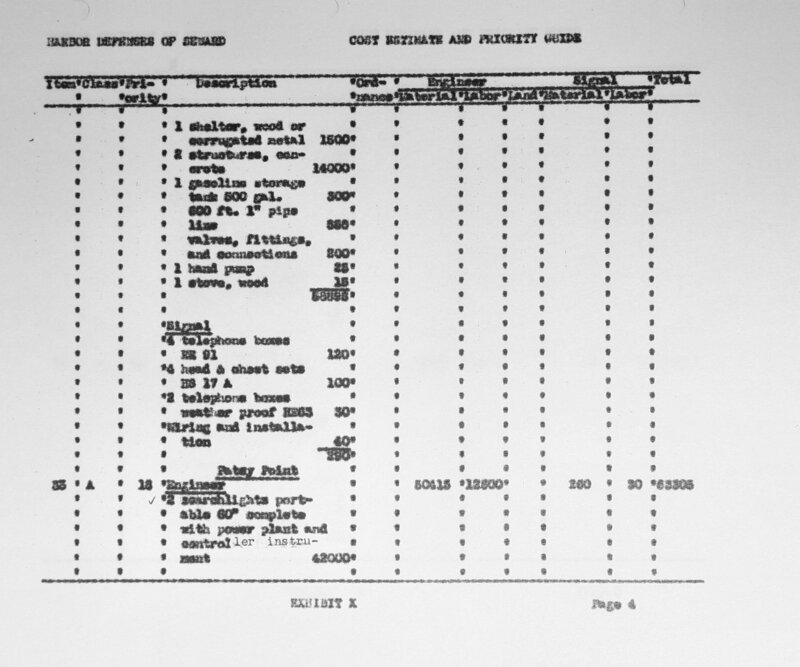 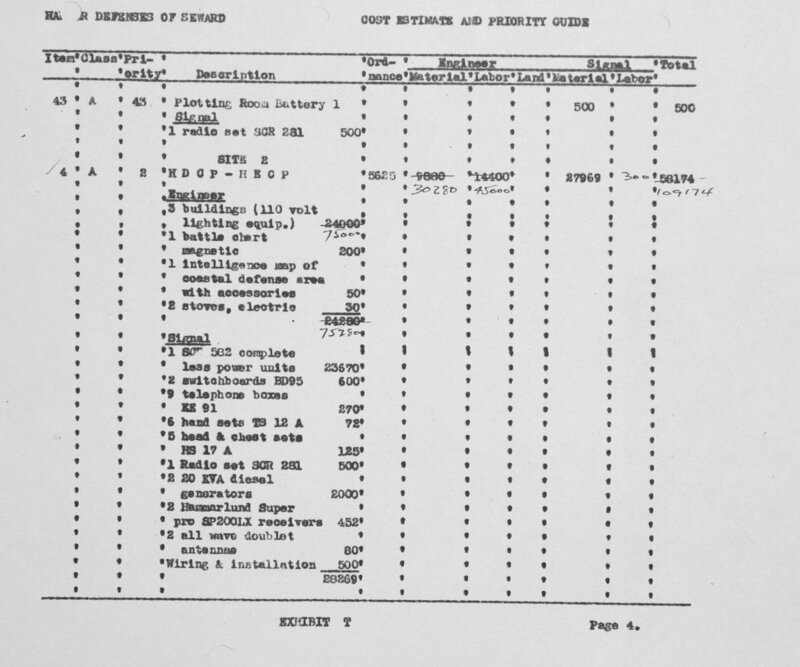 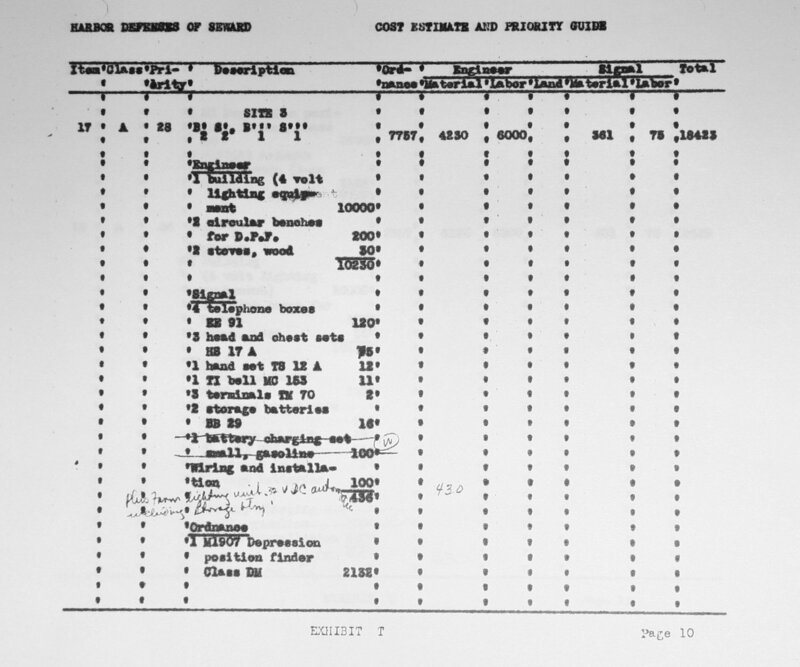 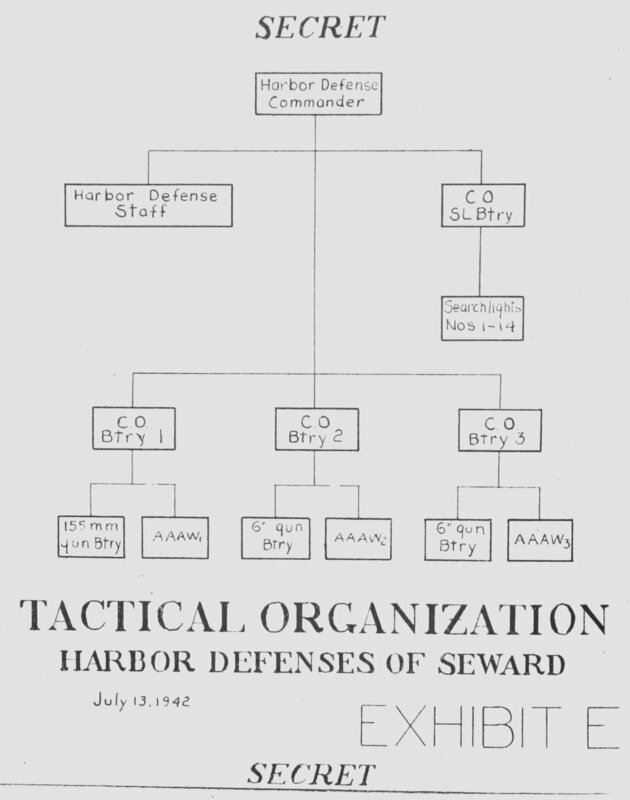 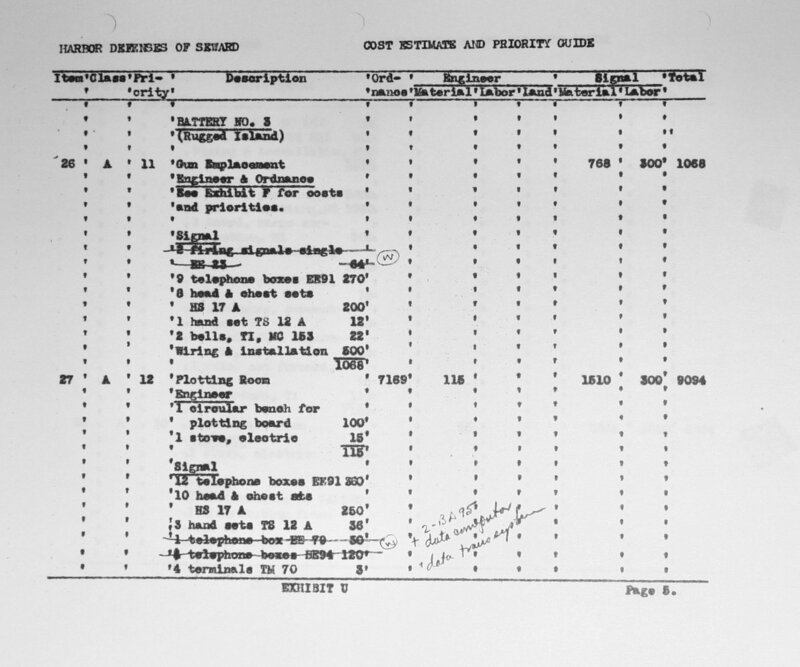 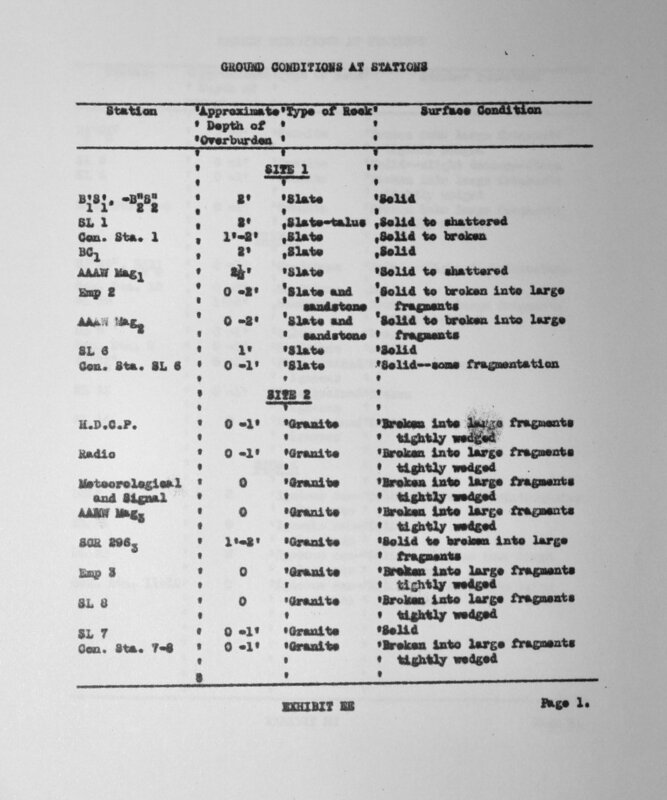 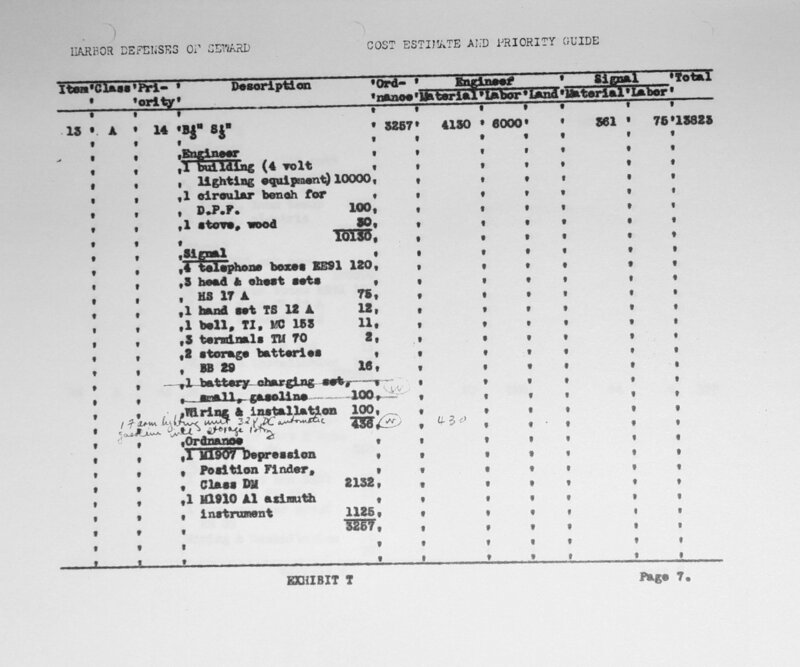 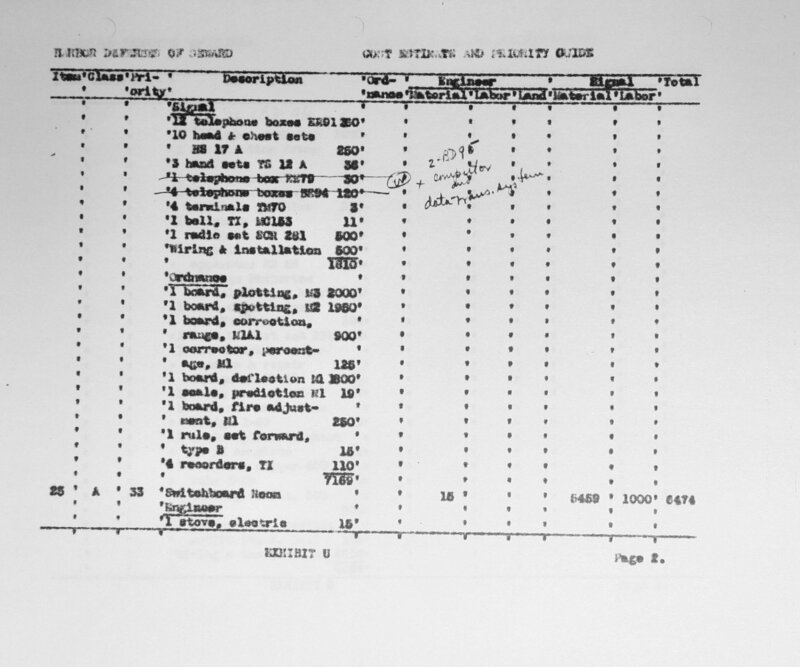 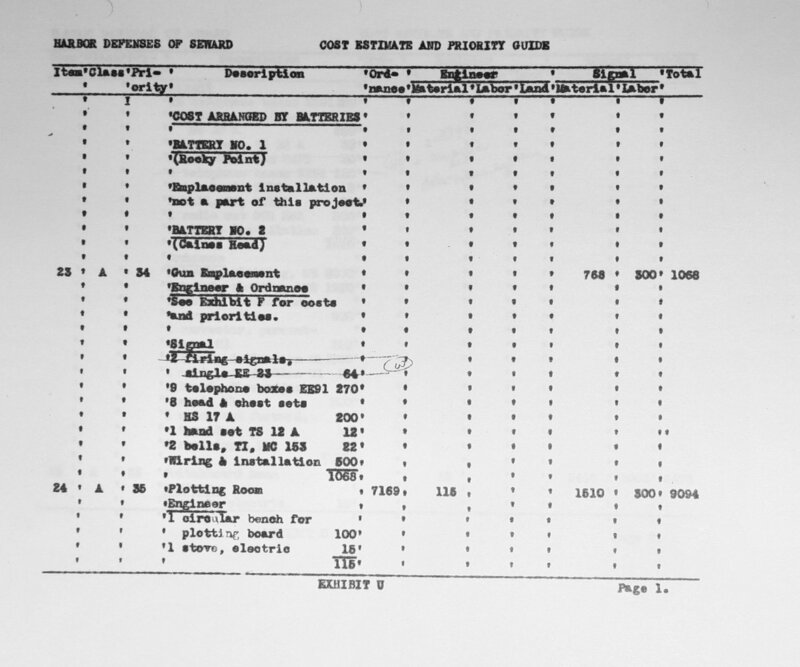 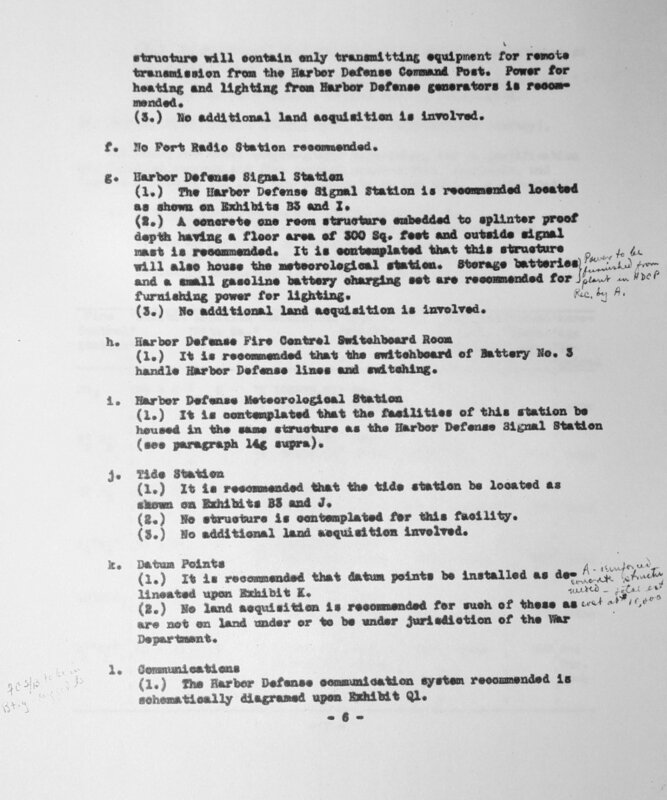 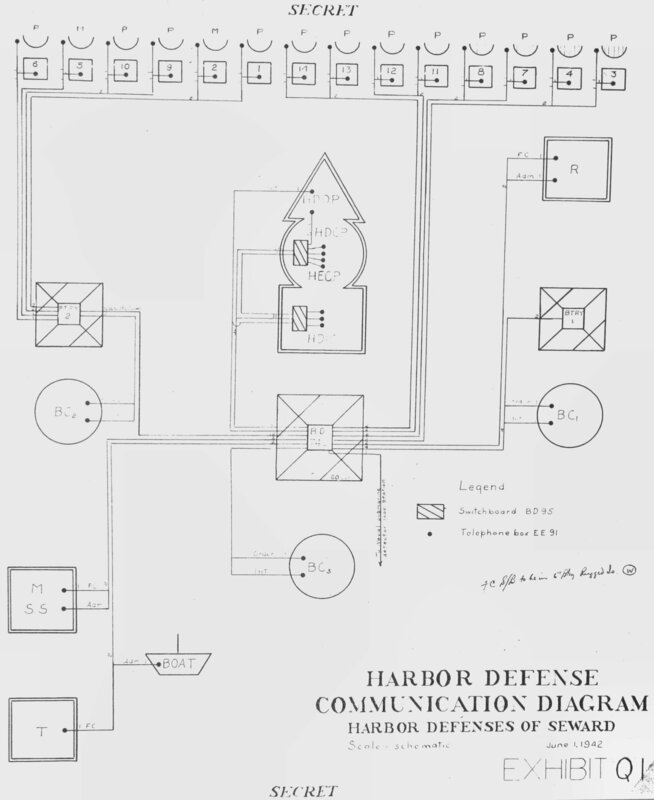 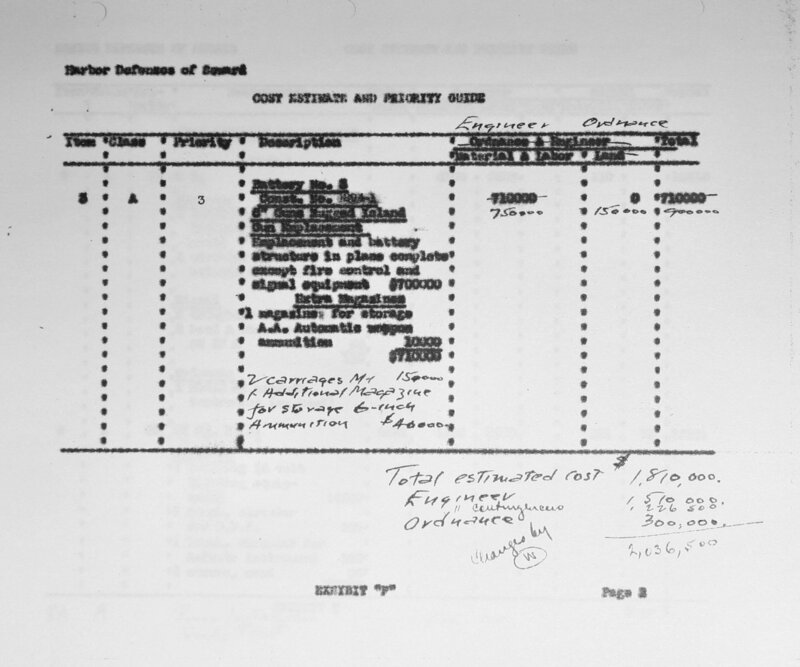 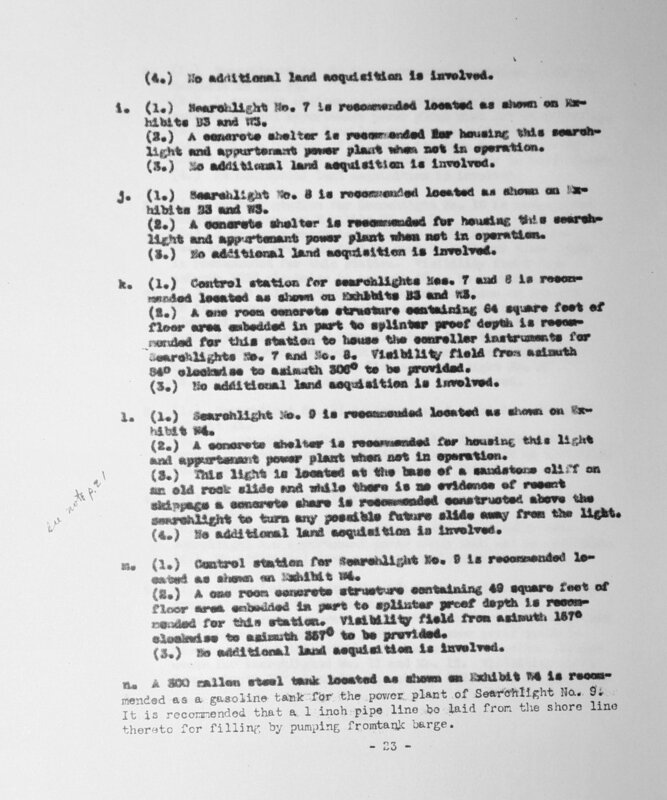 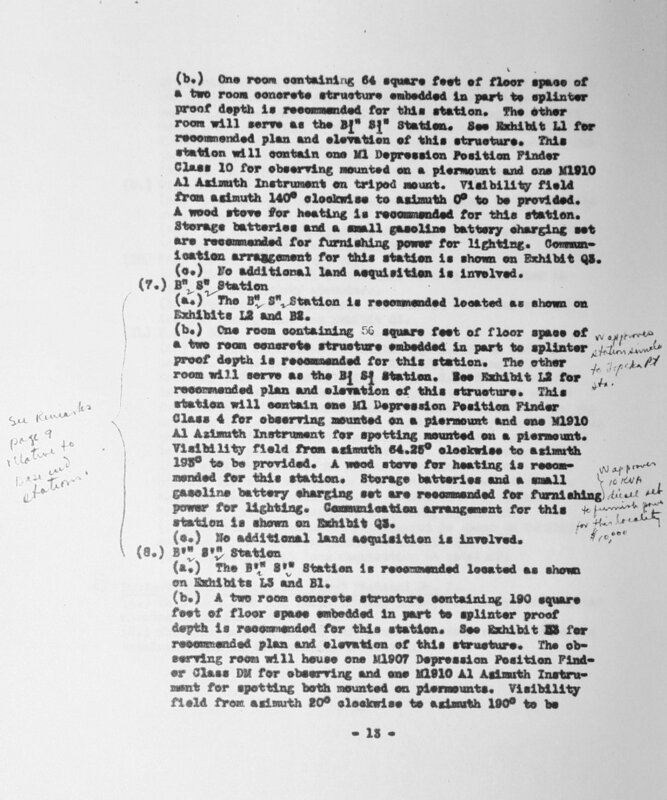 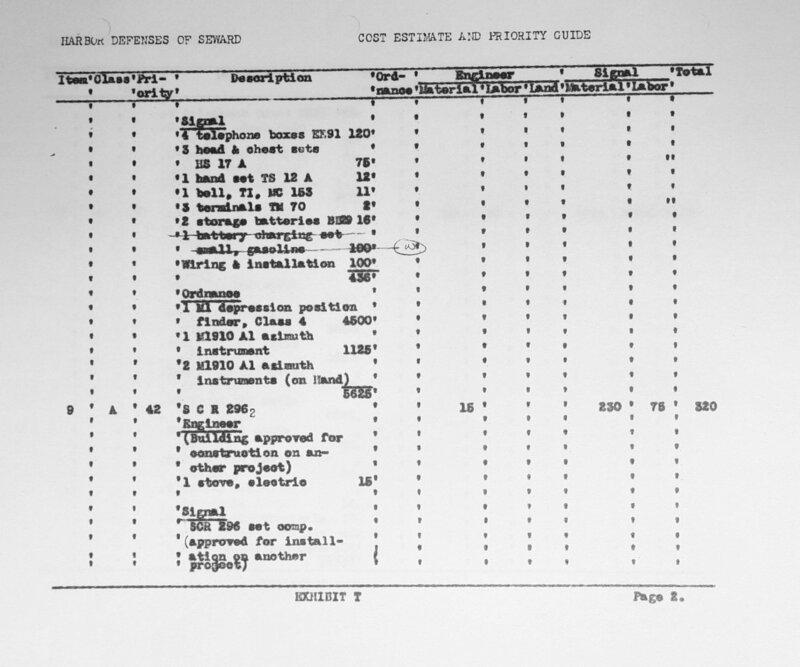 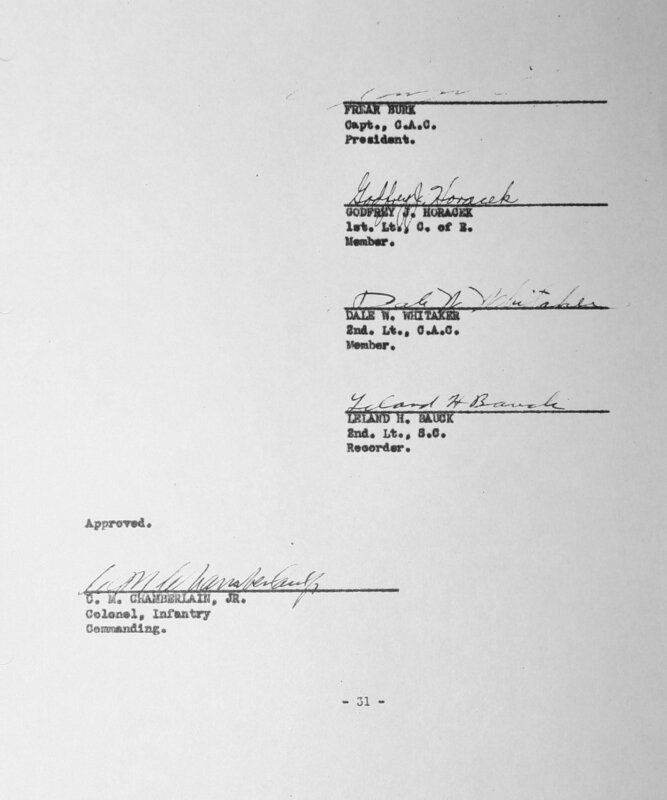 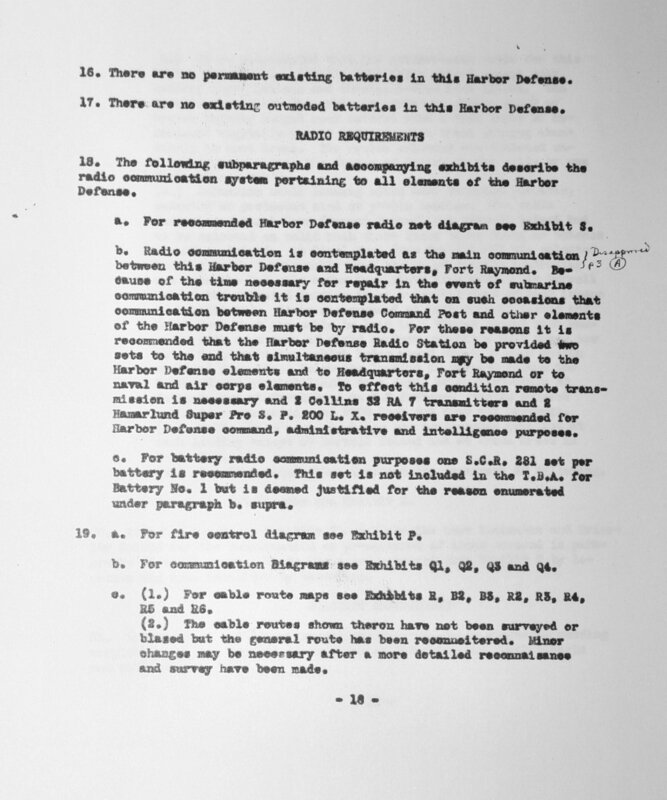 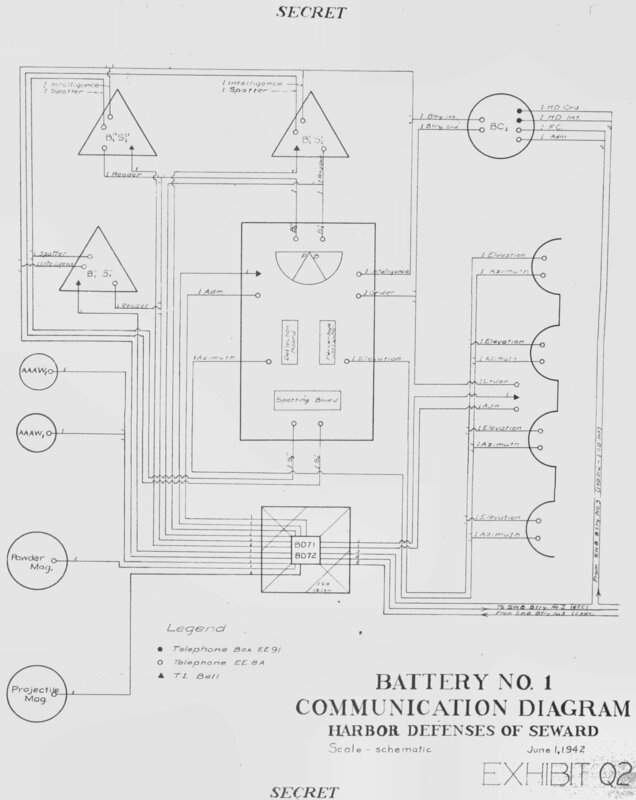 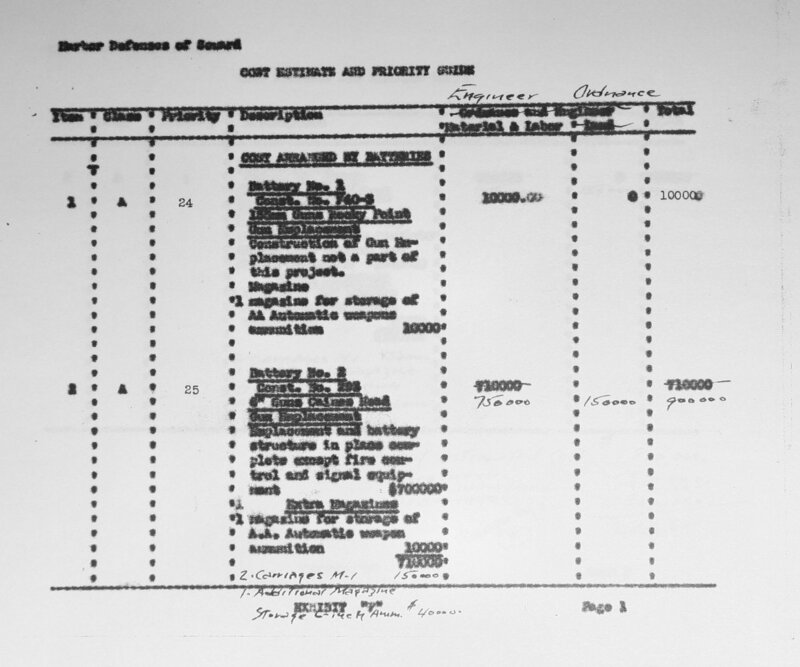 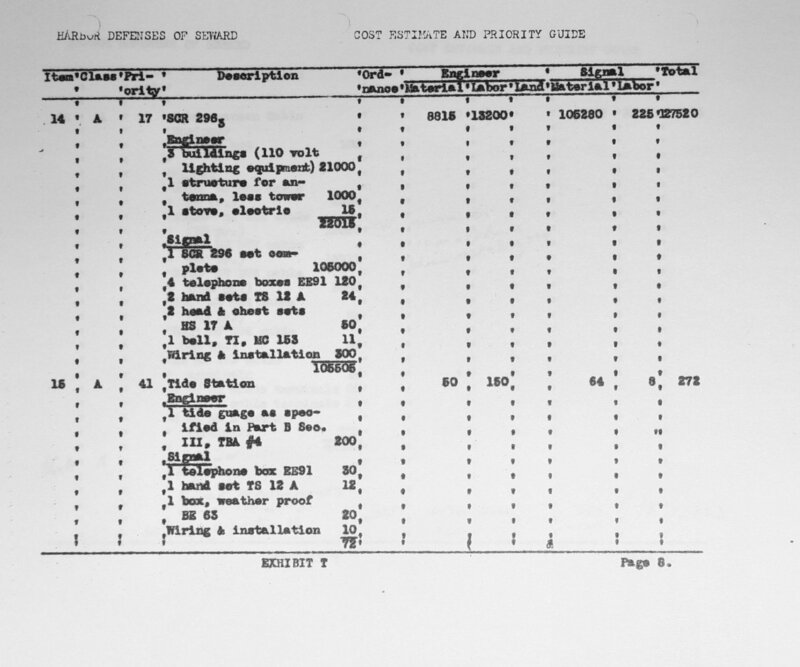 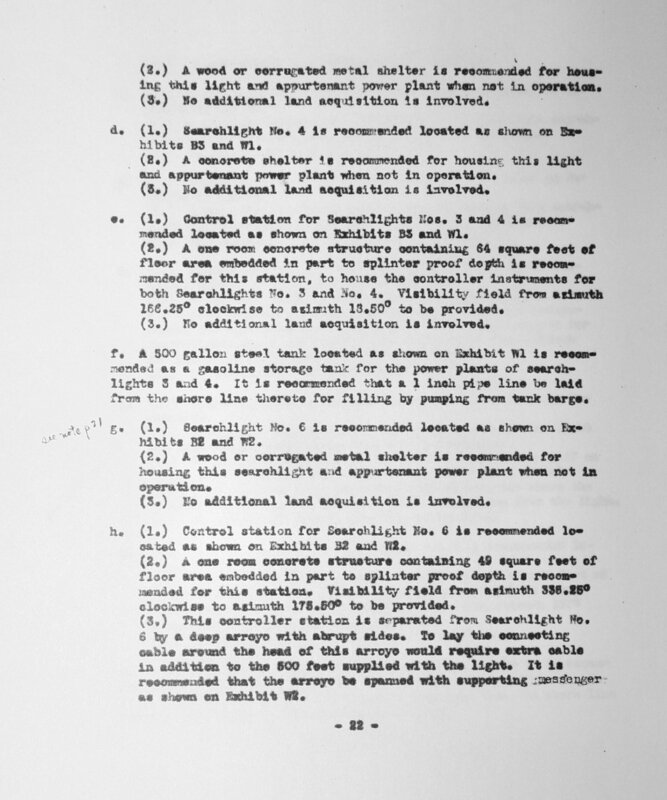 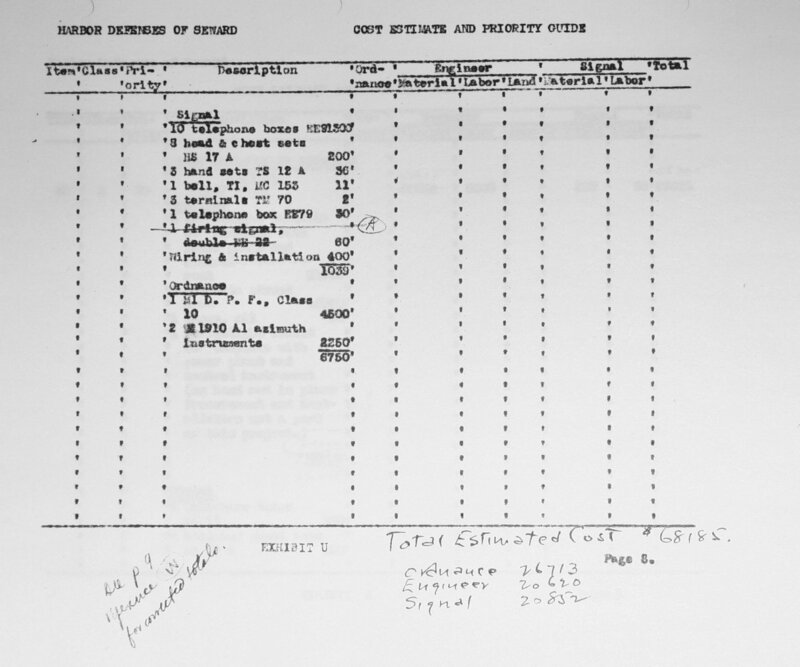 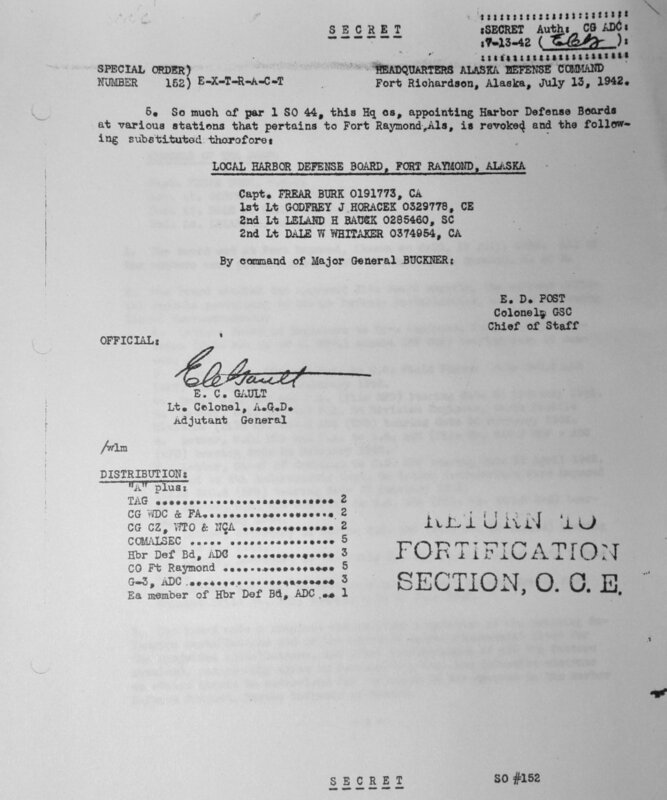 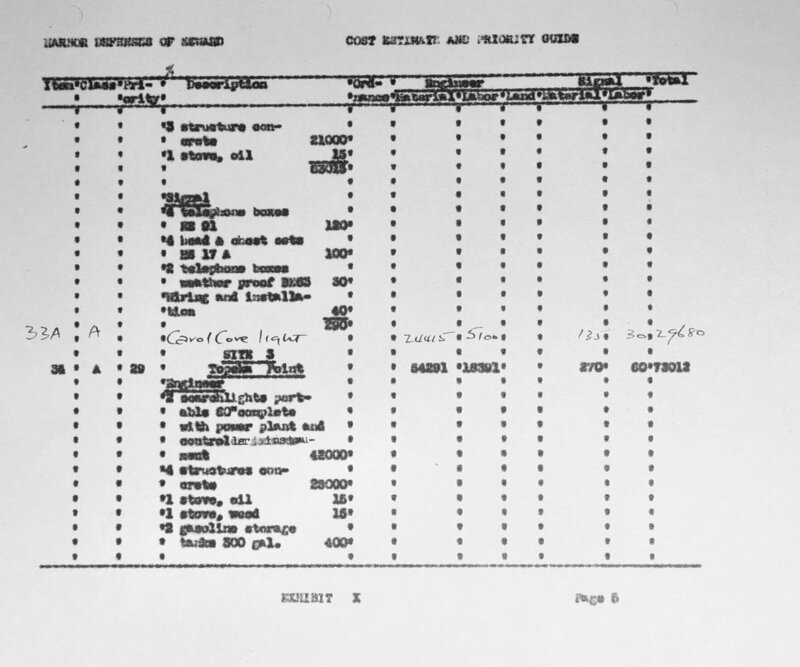 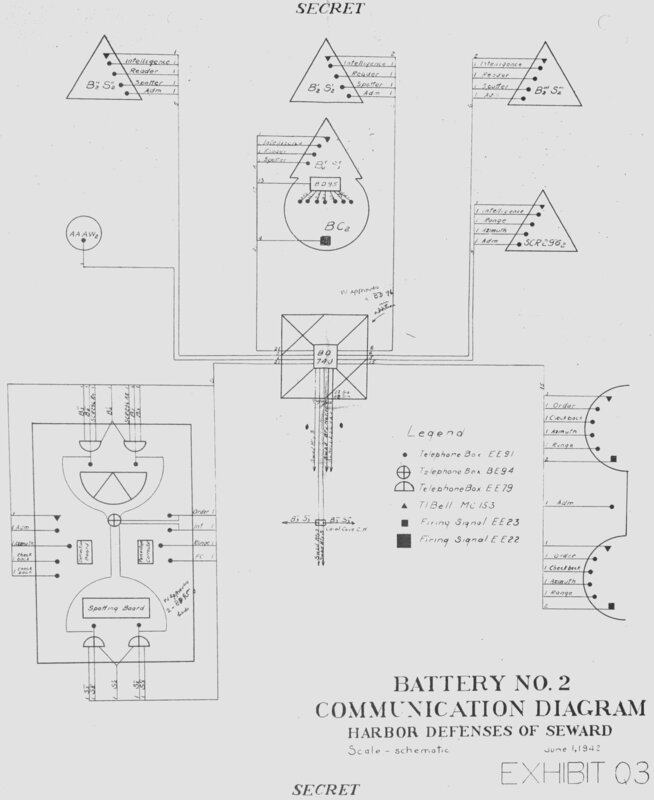 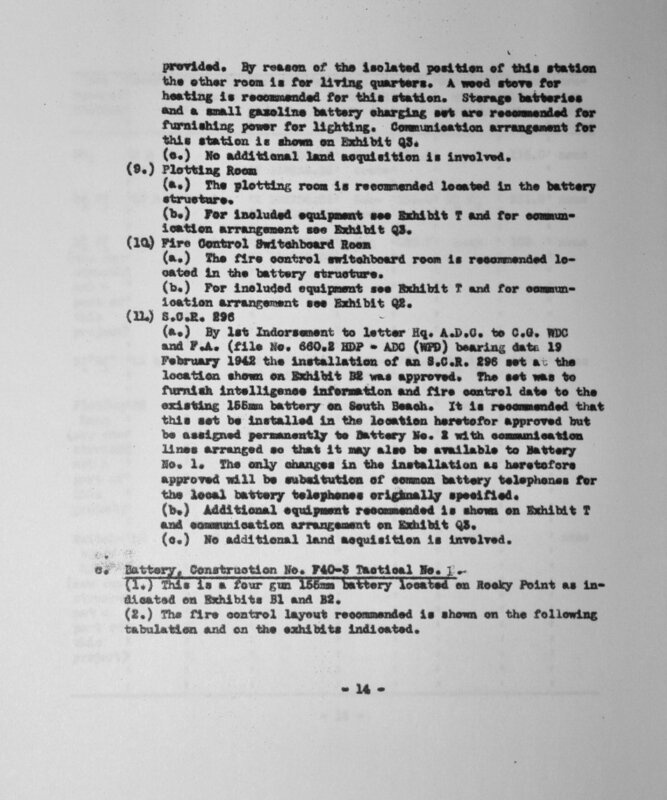 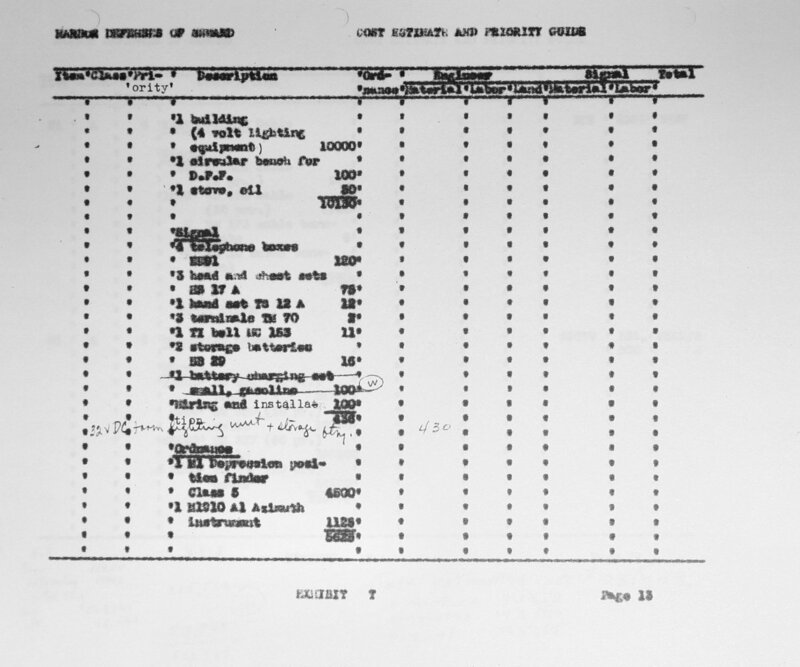 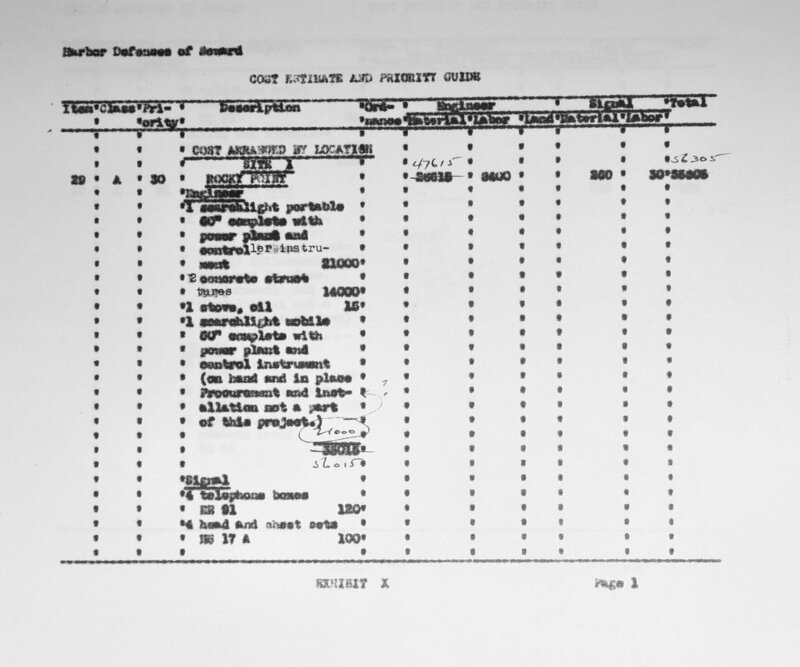 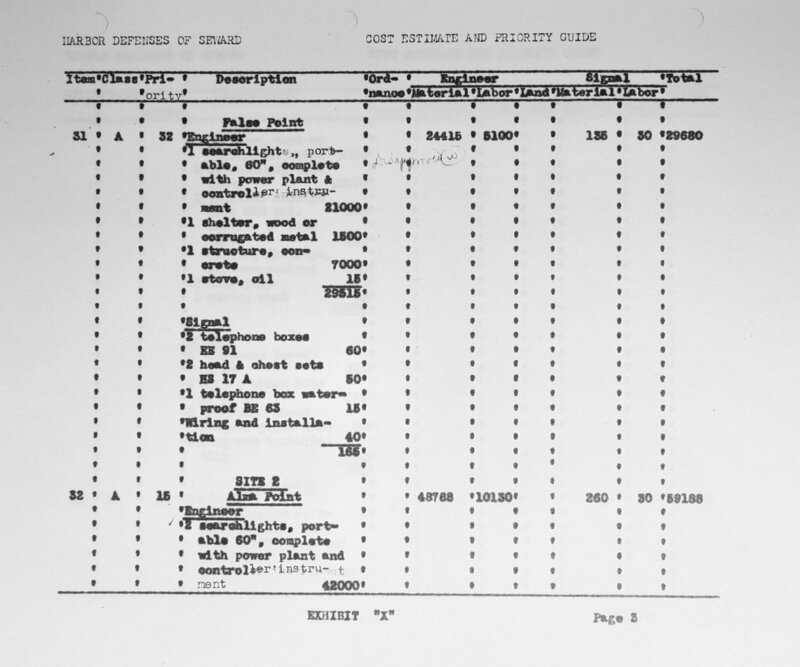 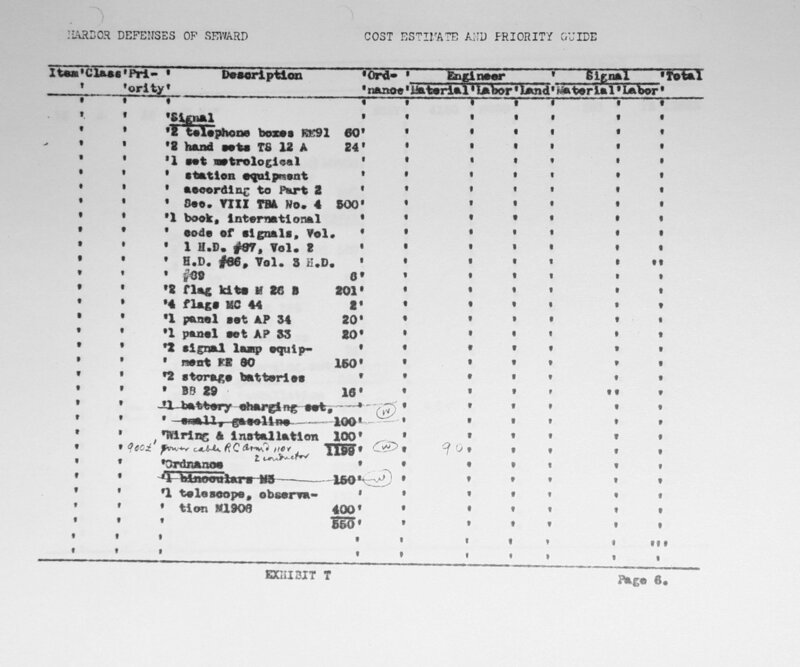 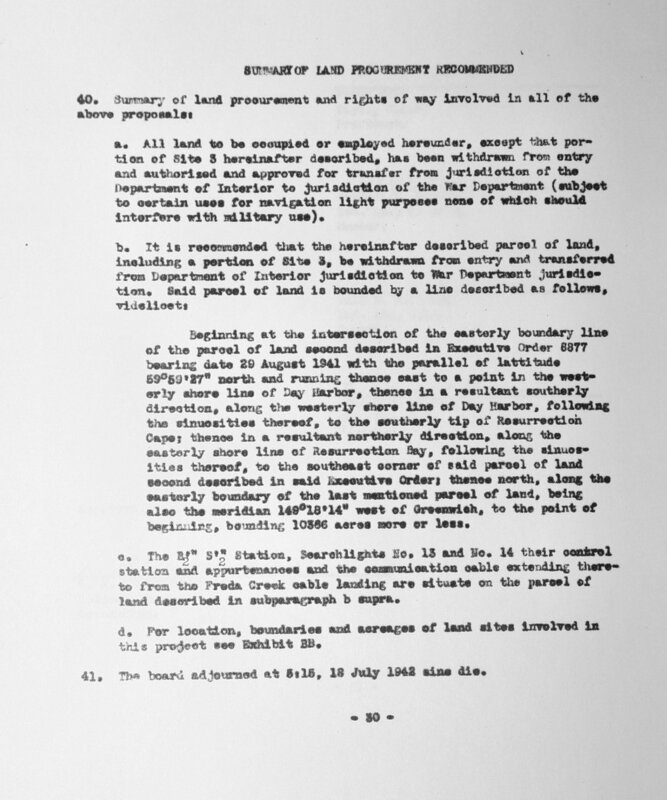 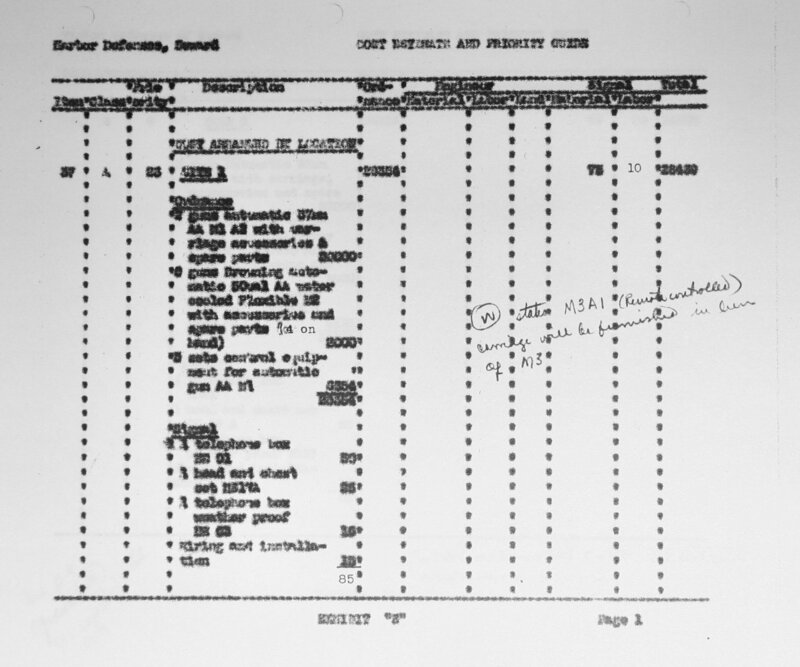 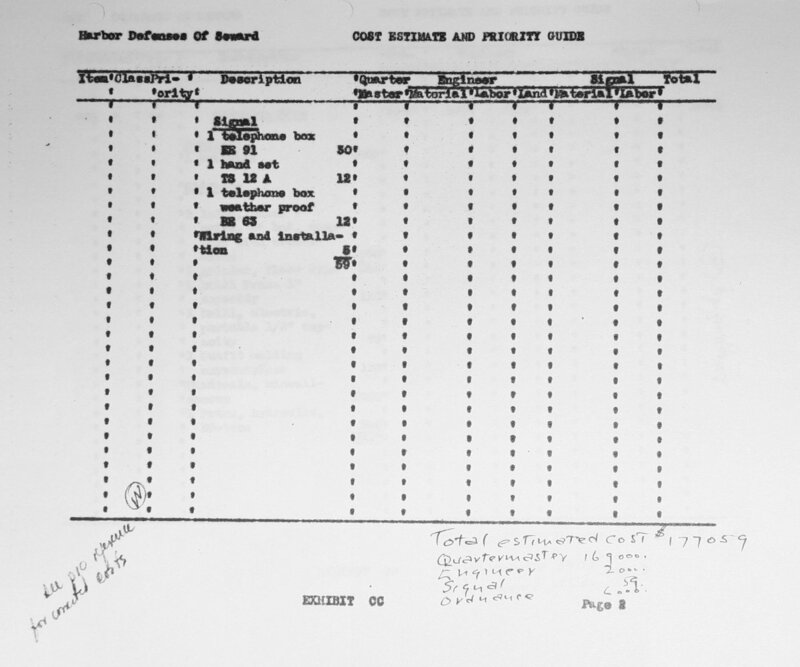 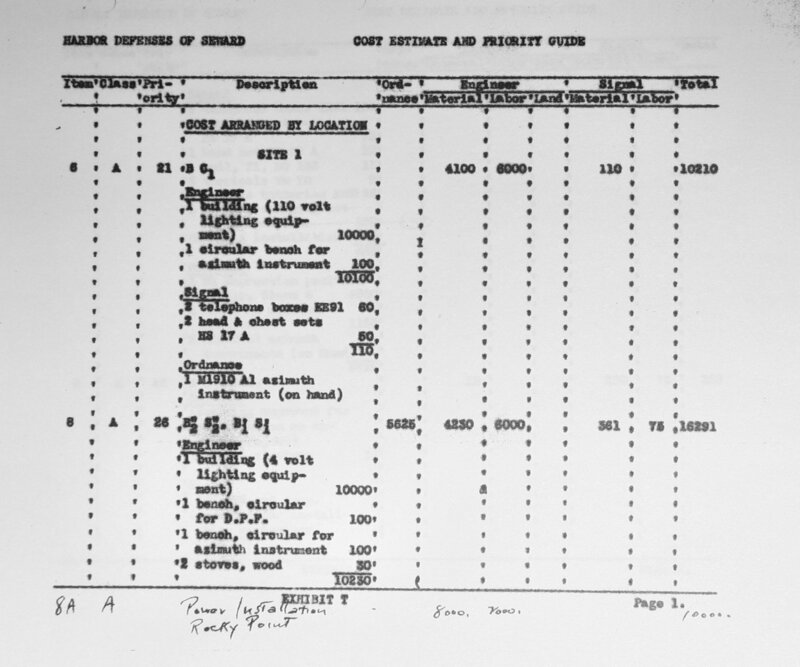 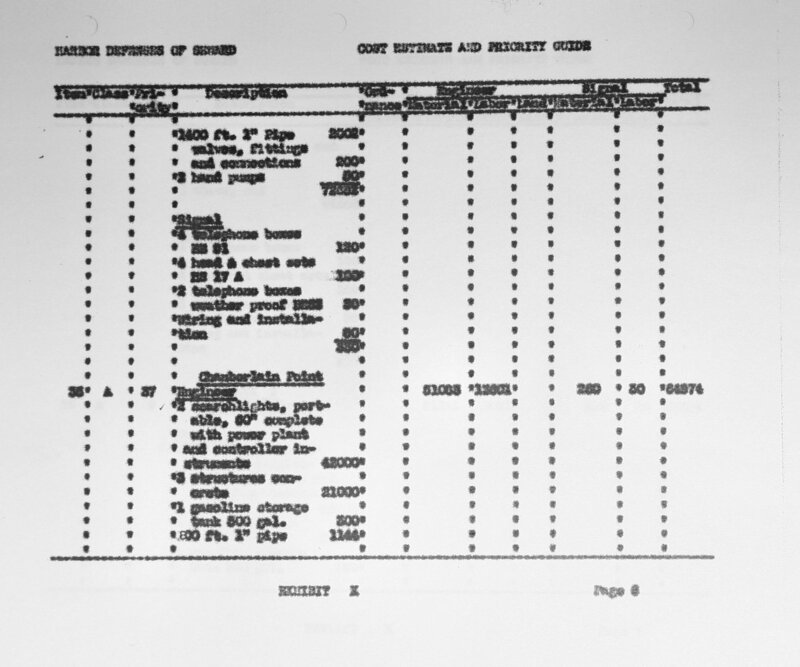 This is a partial copy of the 1942 Local Harbor Defense Board Proceedings for Seward, Alaska. 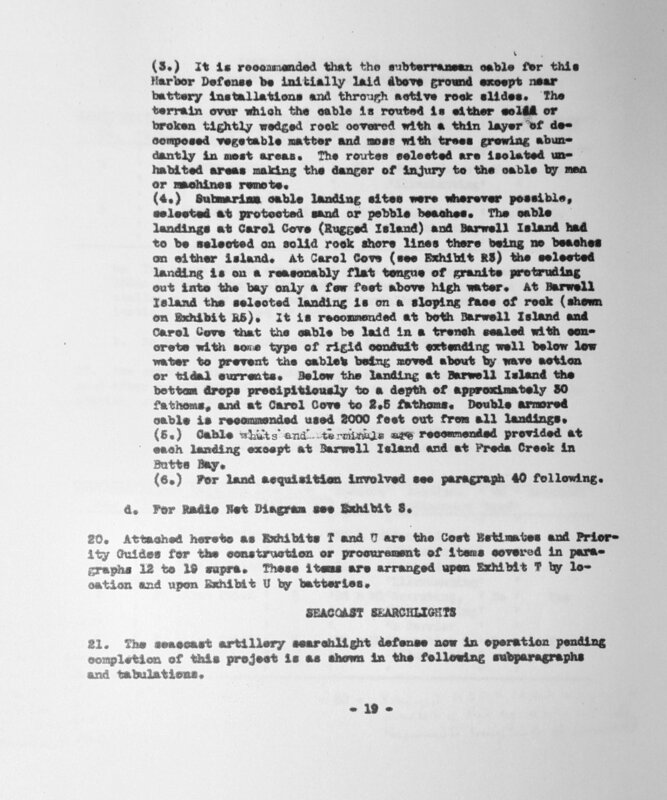 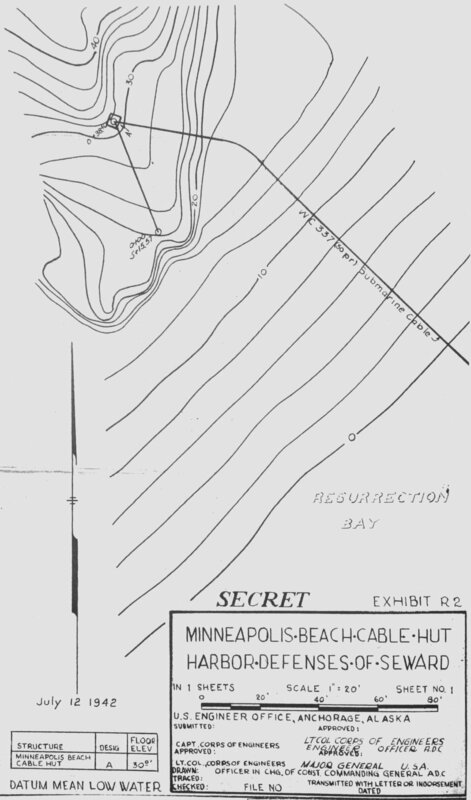 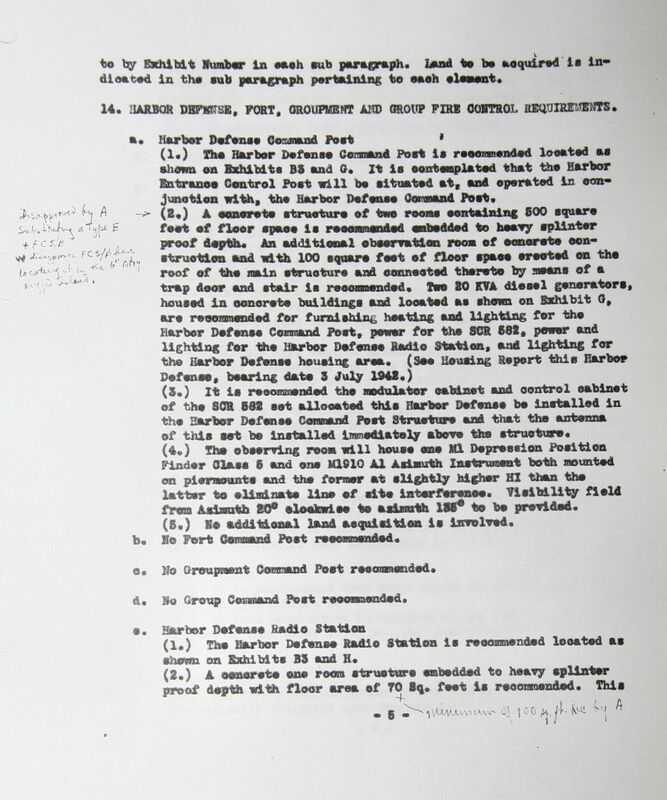 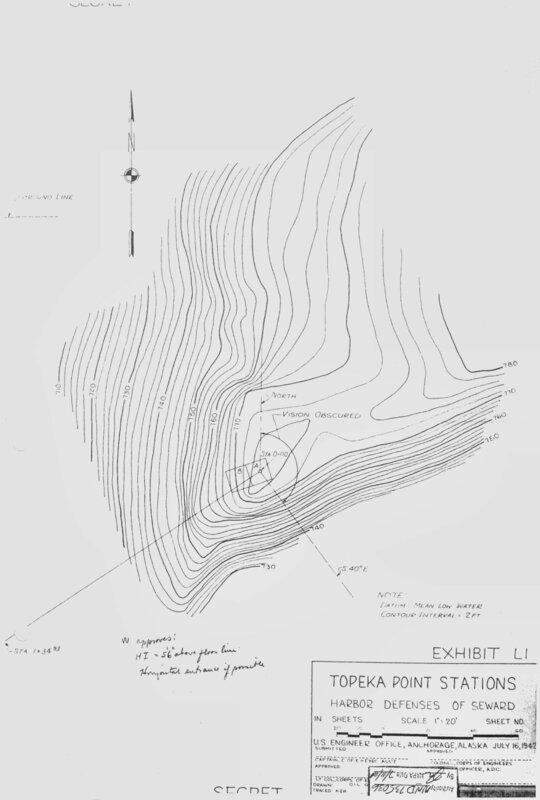 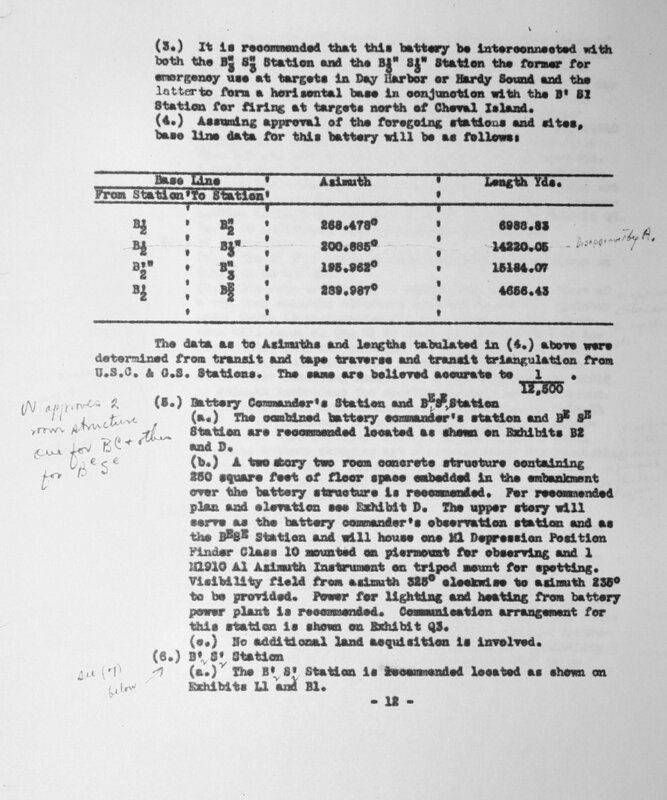 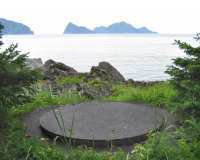 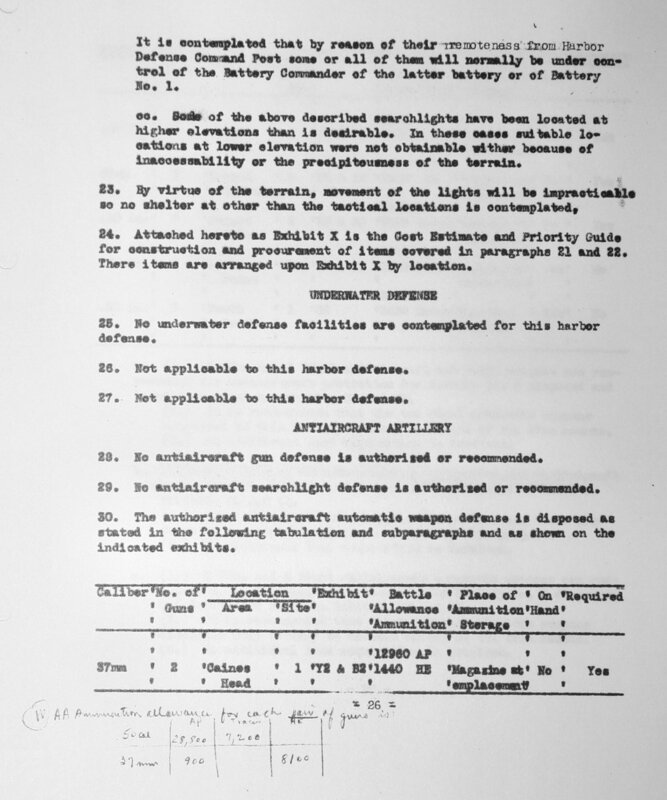 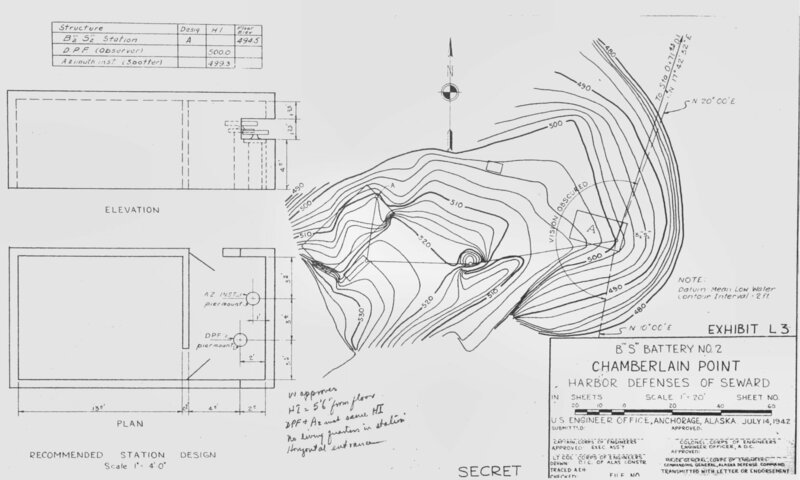 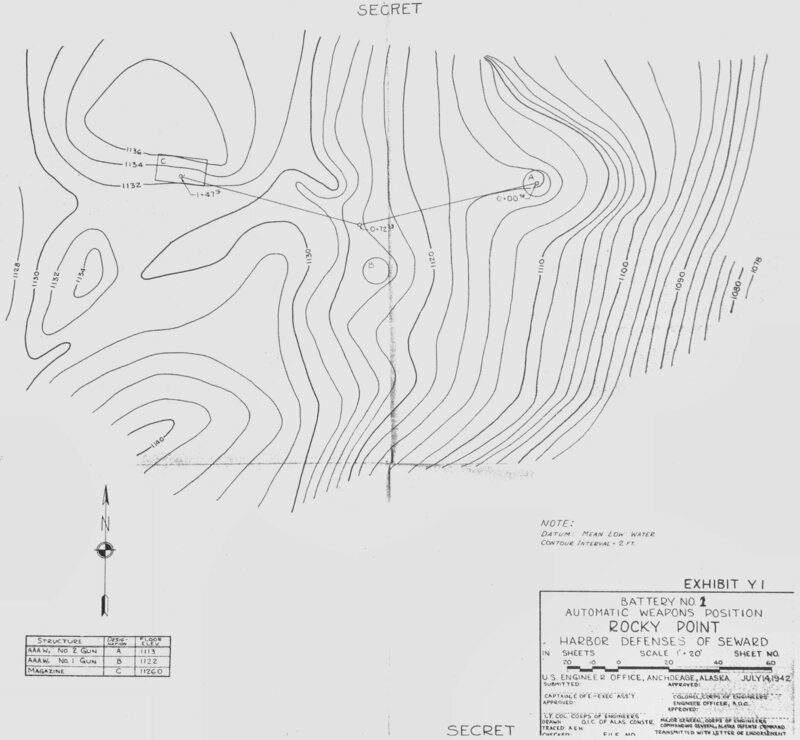 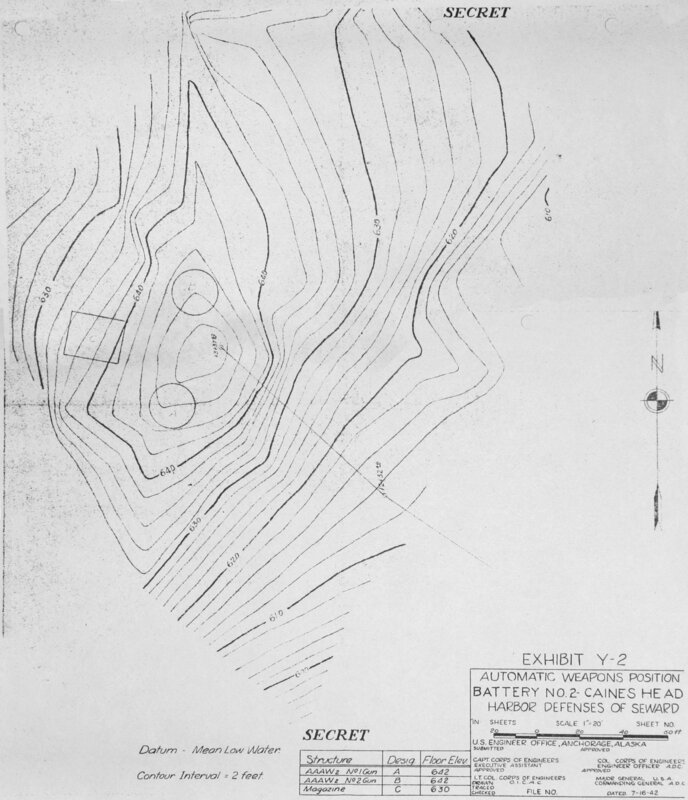 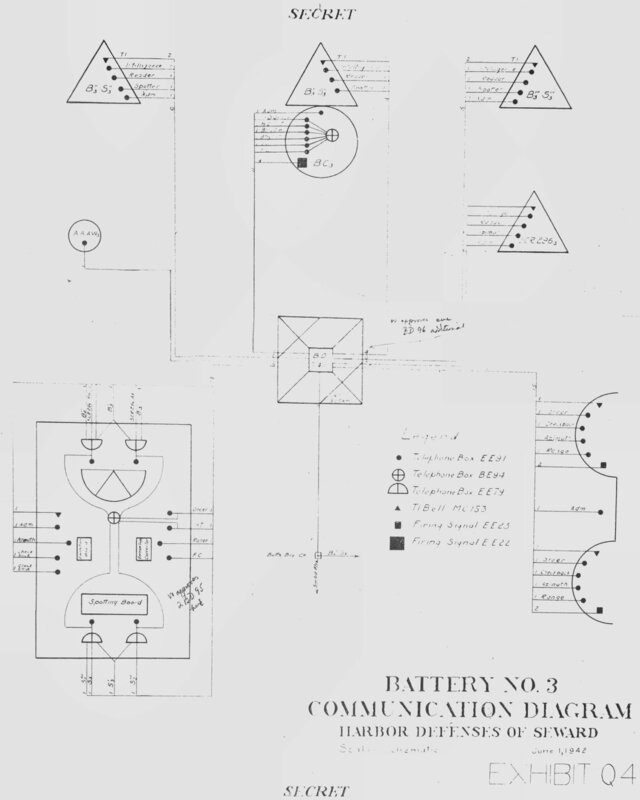 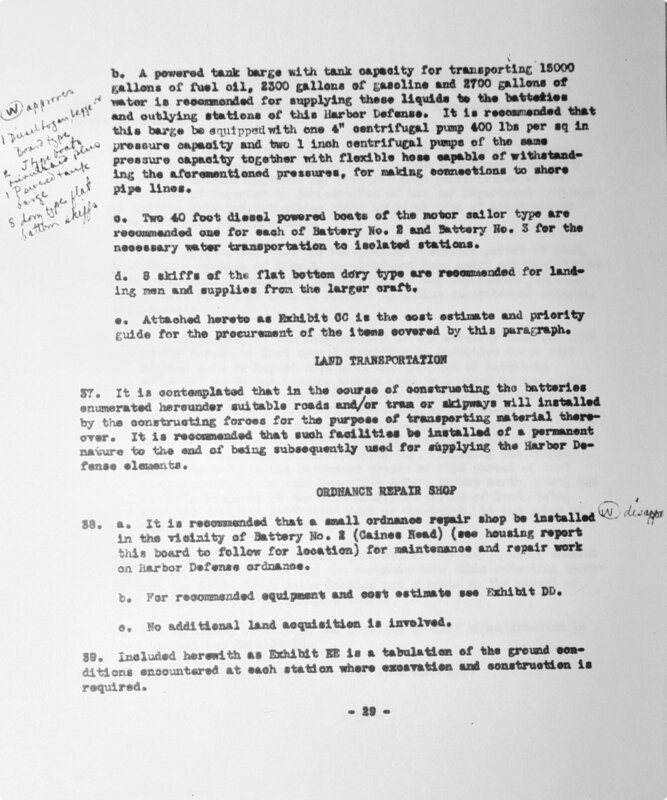 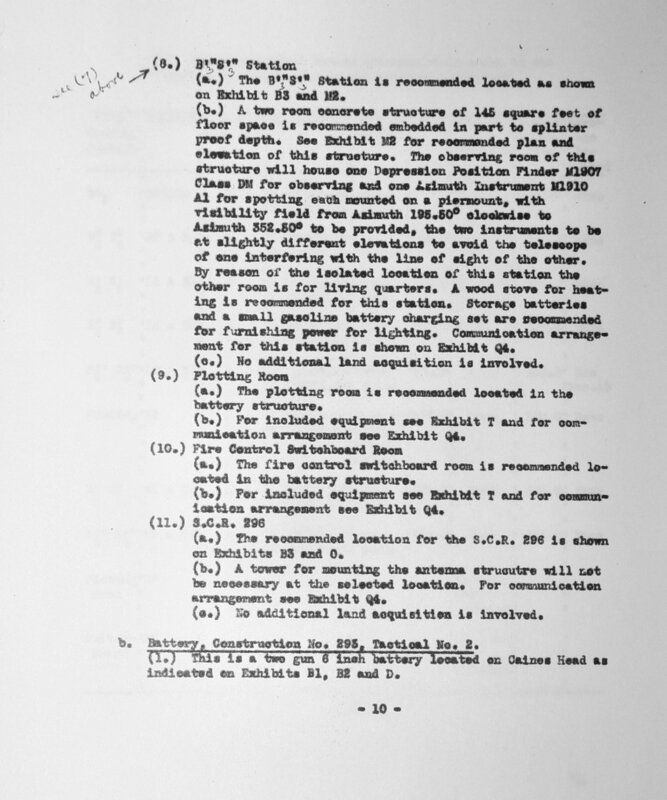 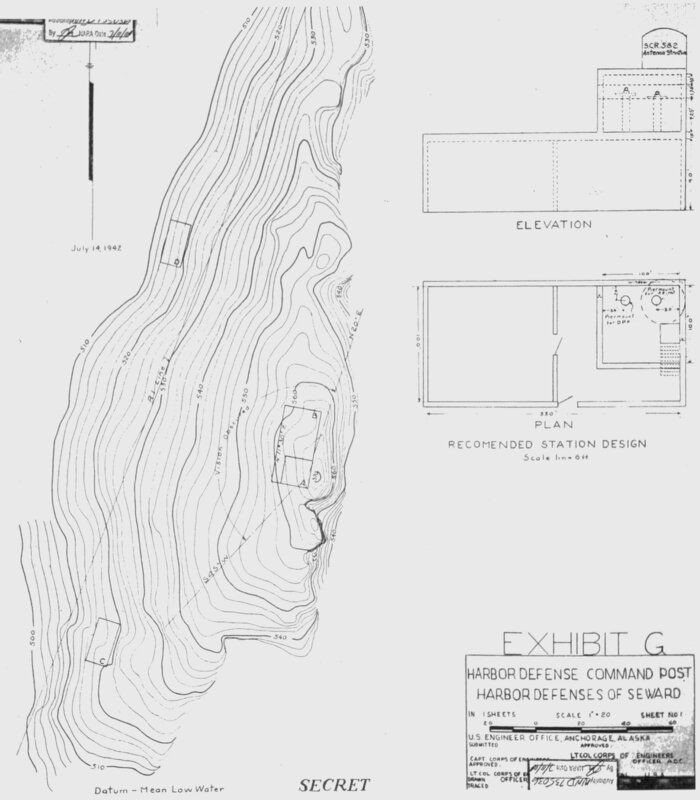 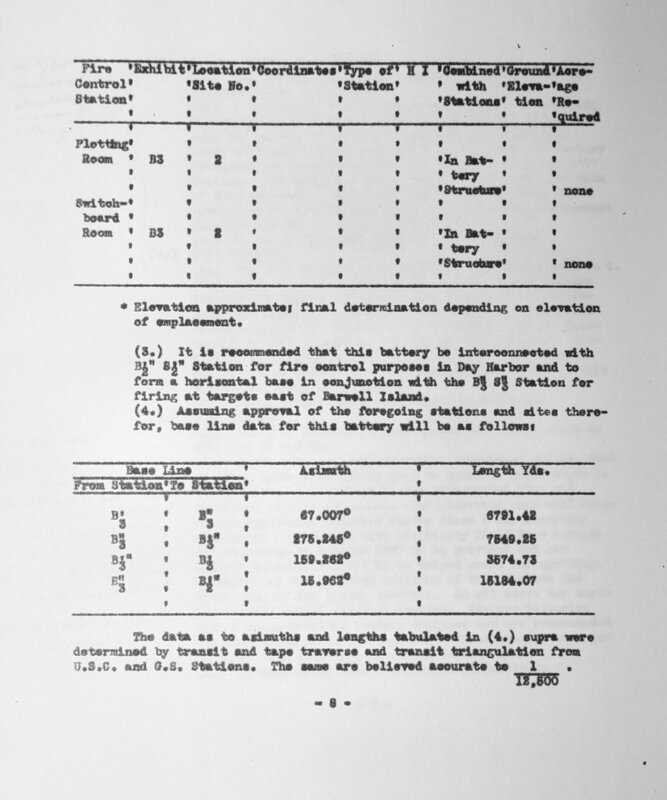 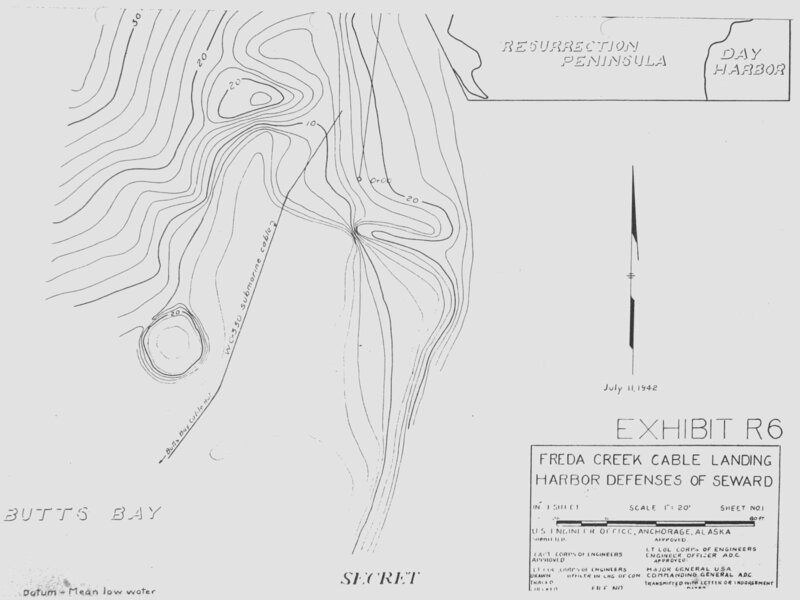 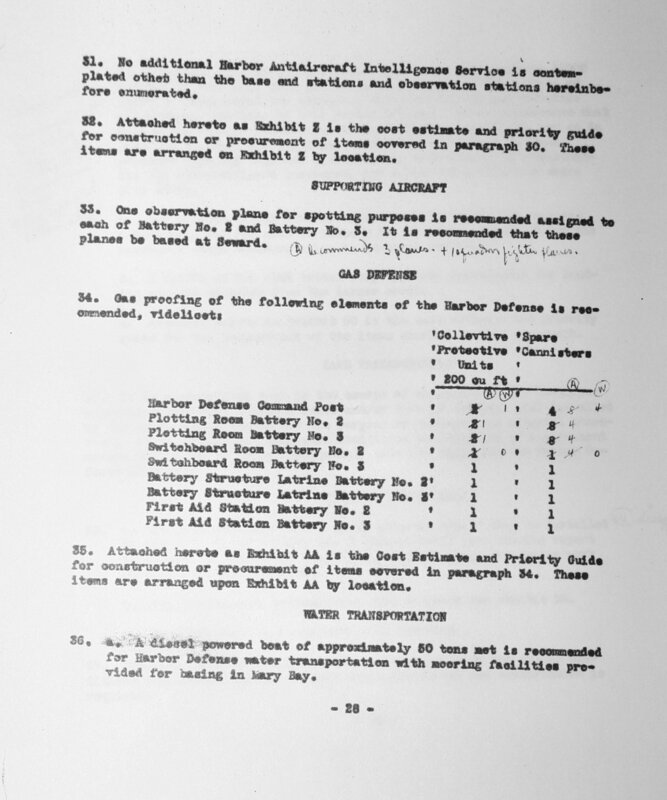 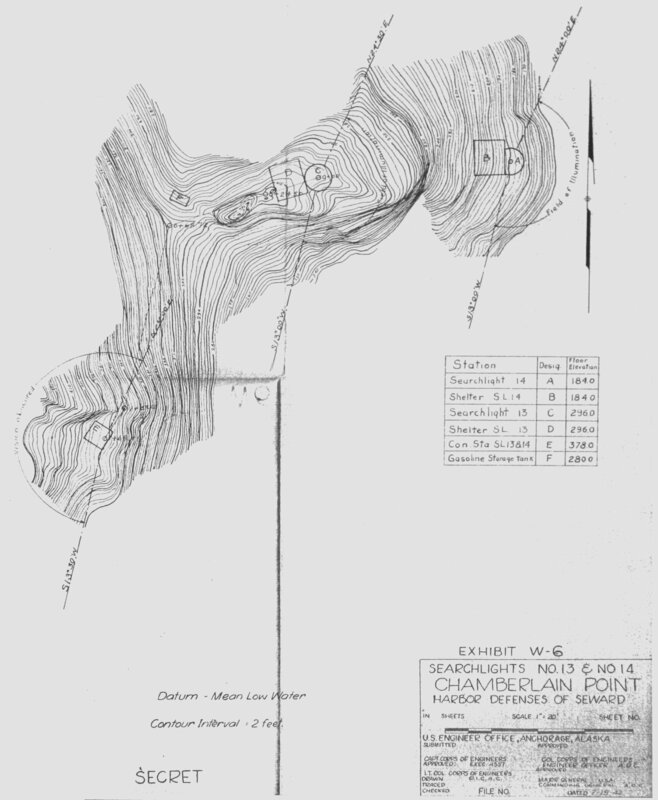 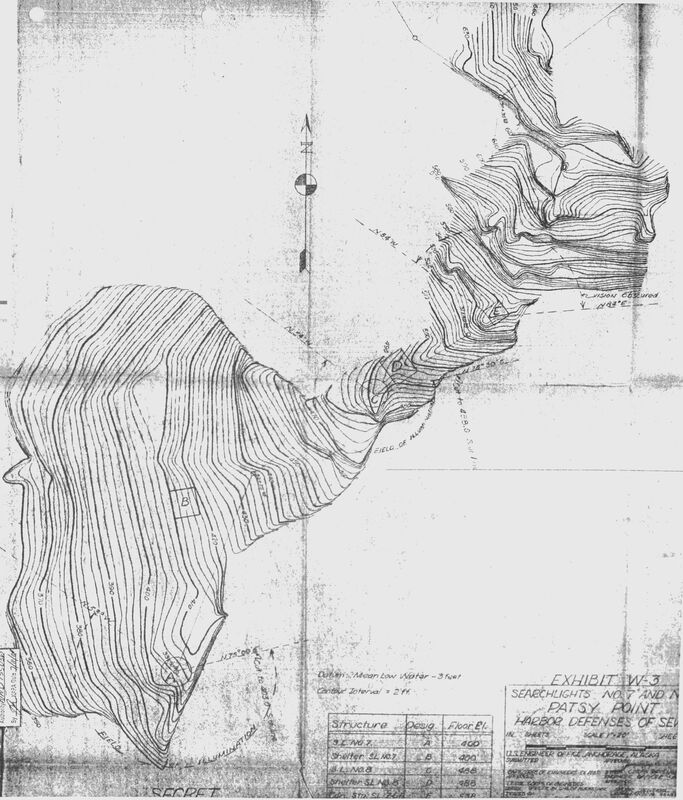 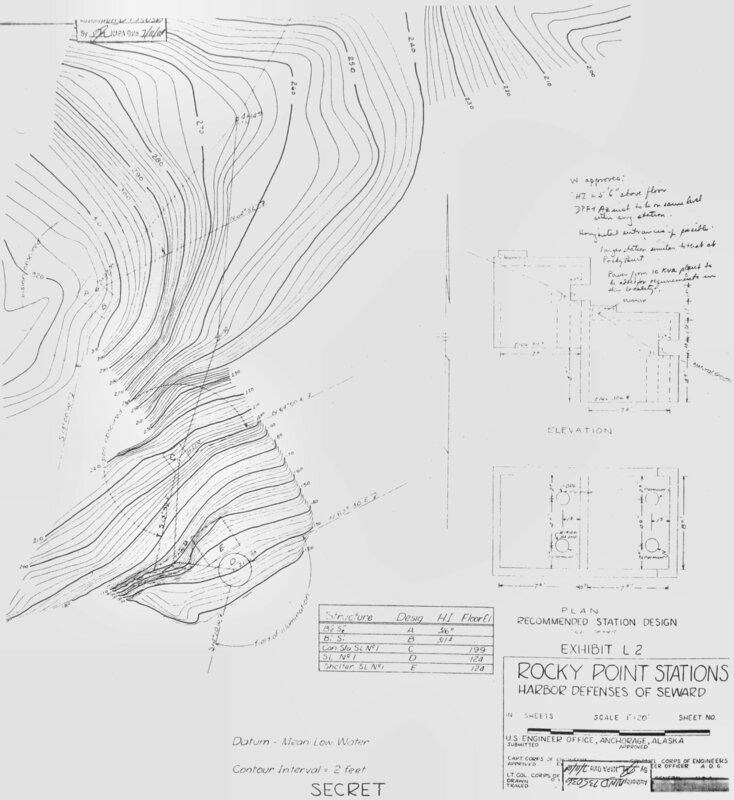 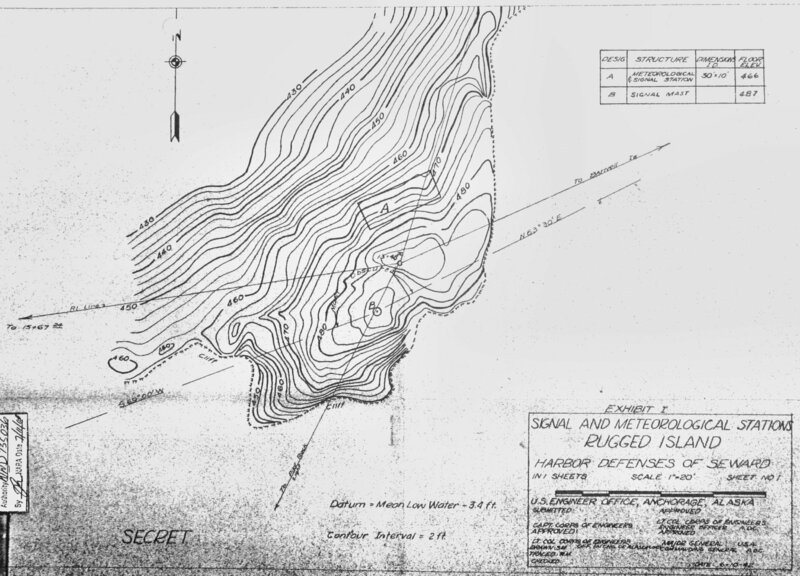 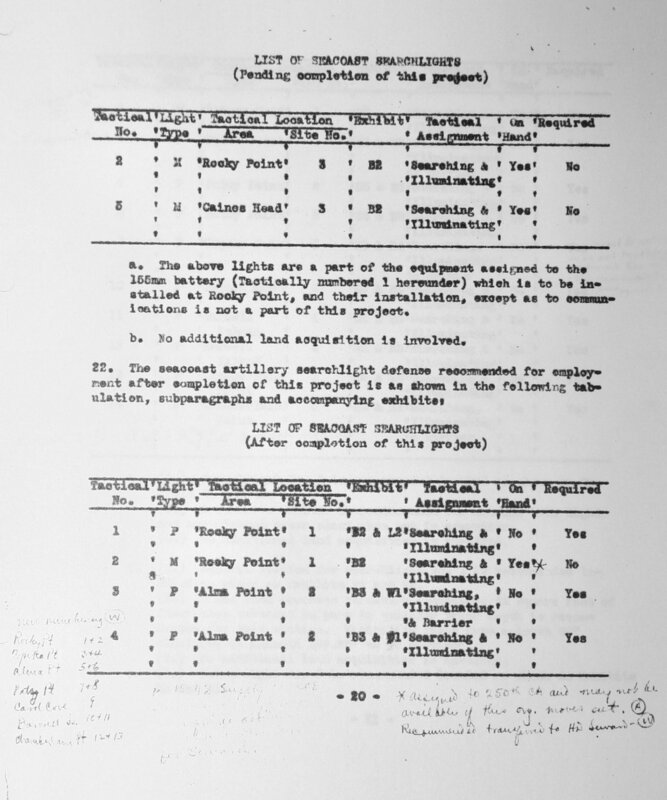 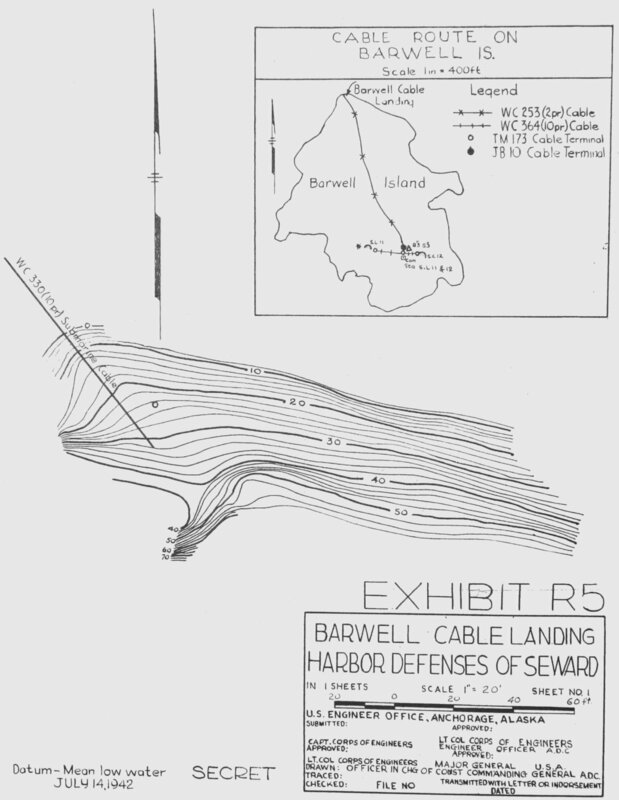 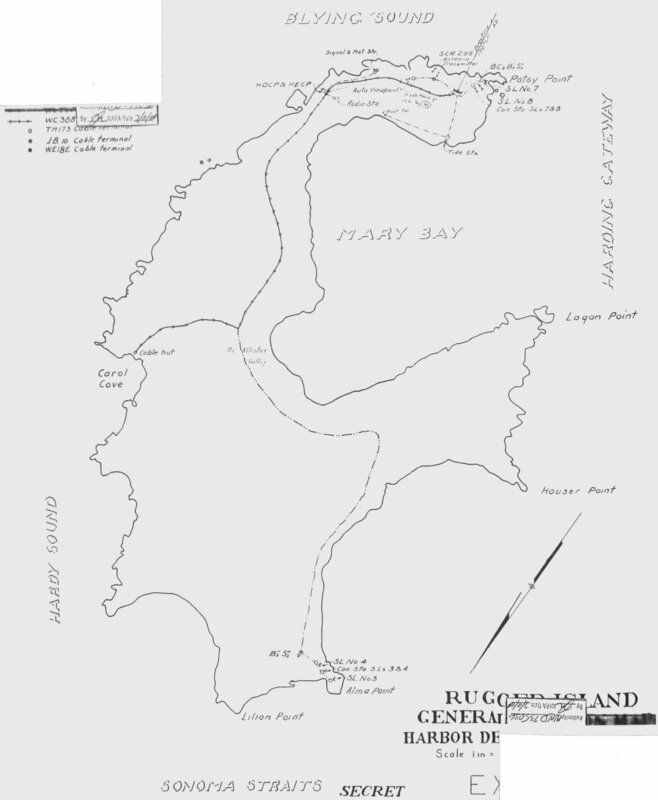 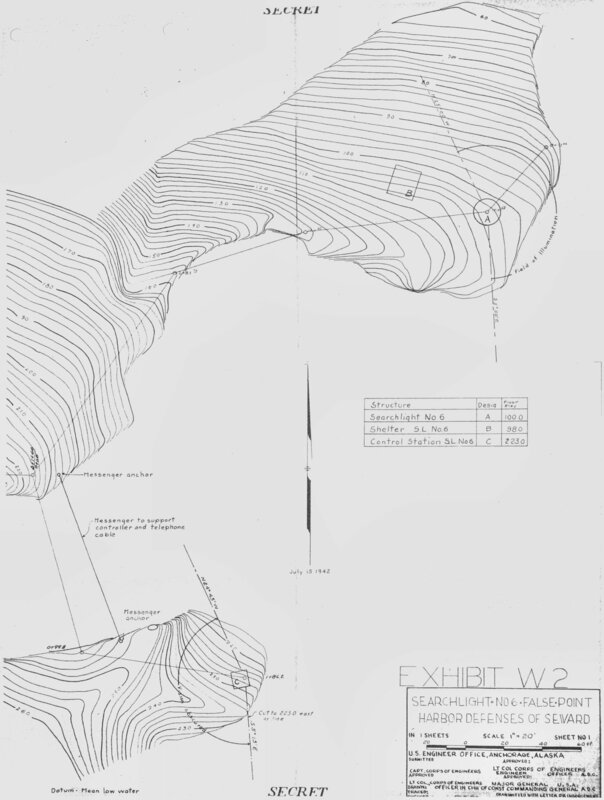 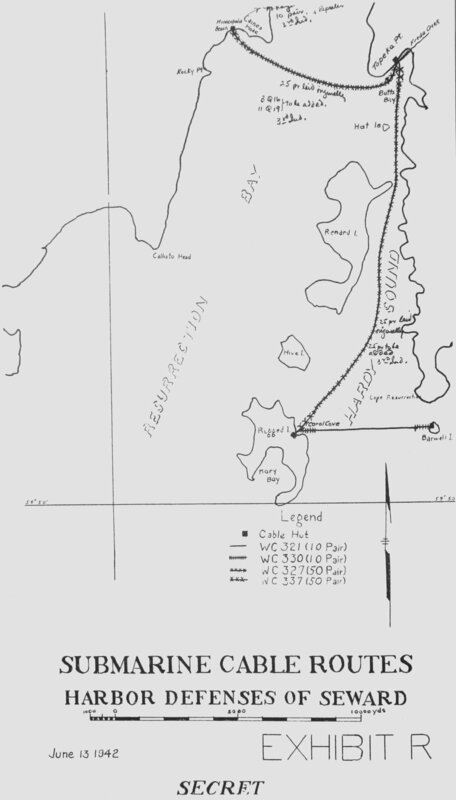 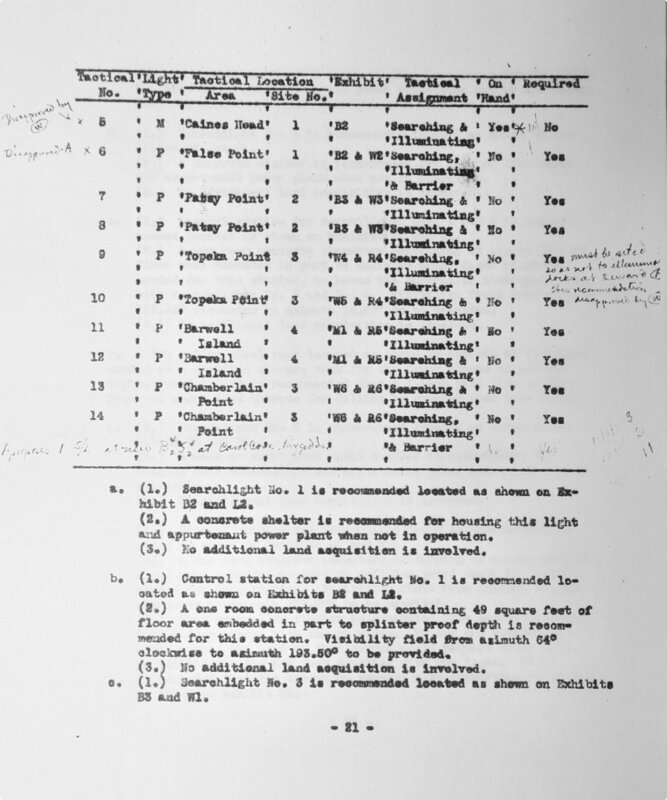 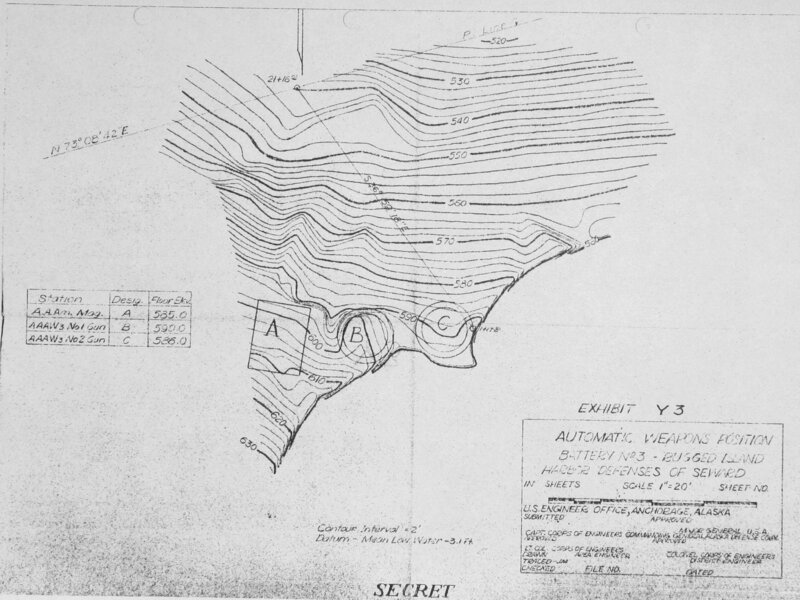 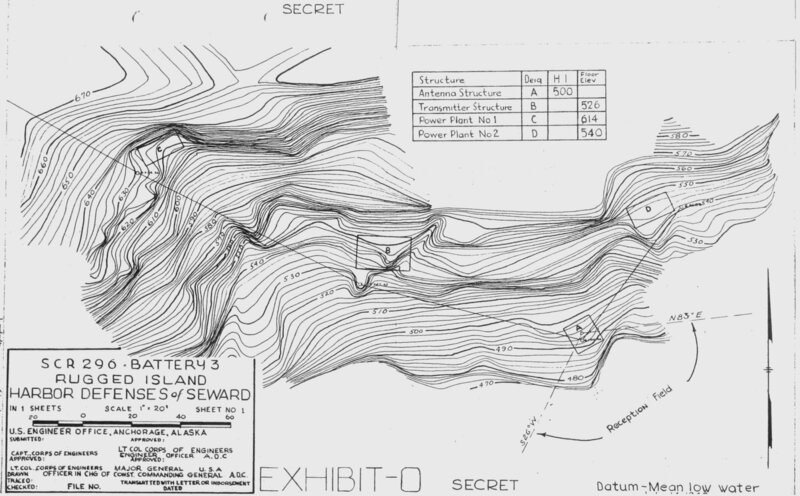 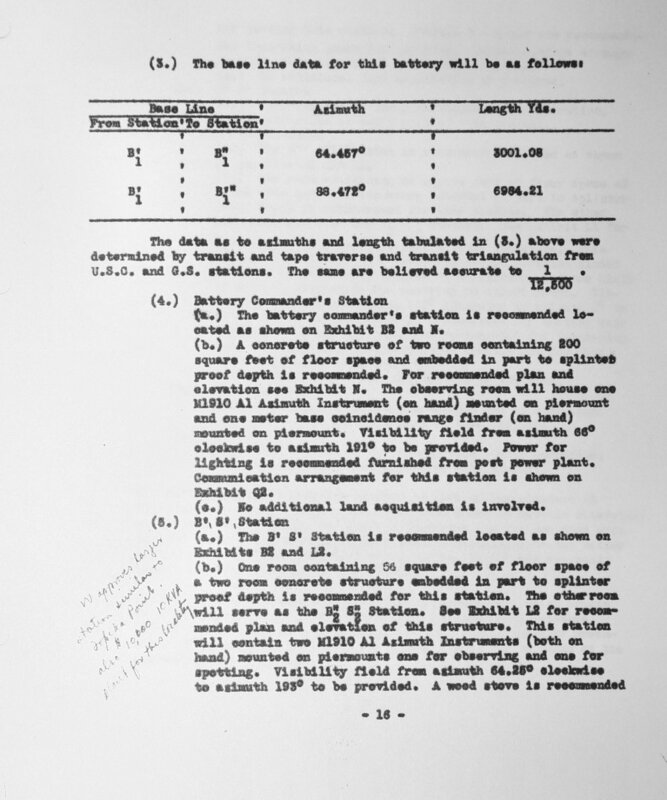 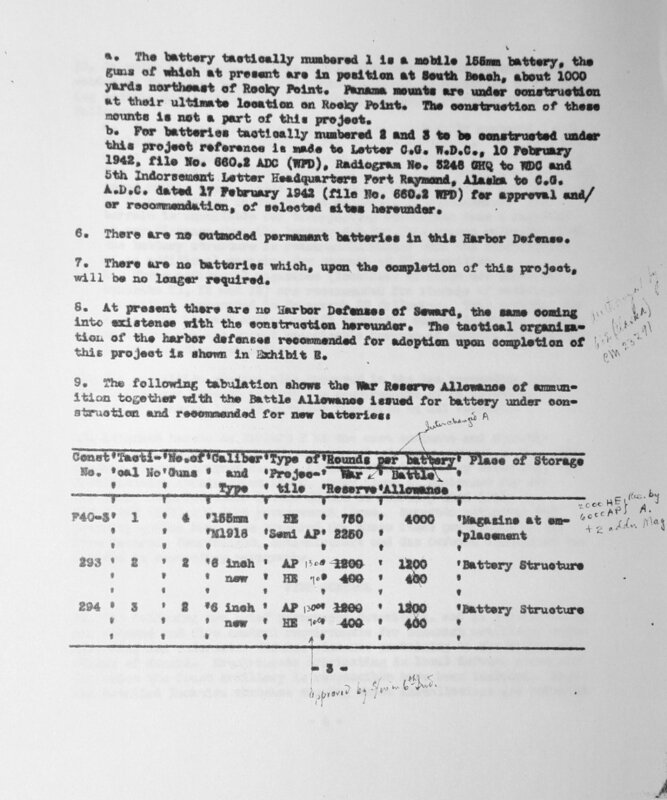 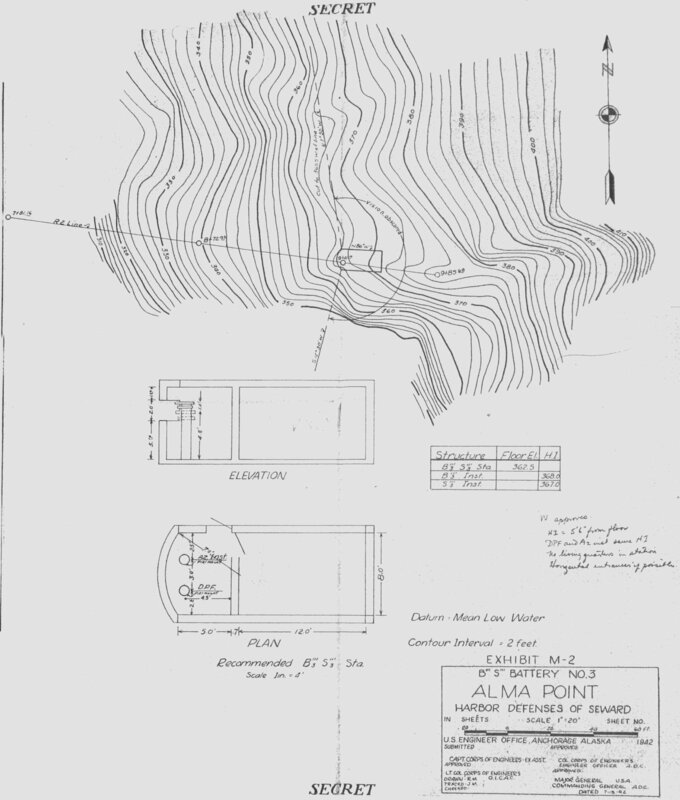 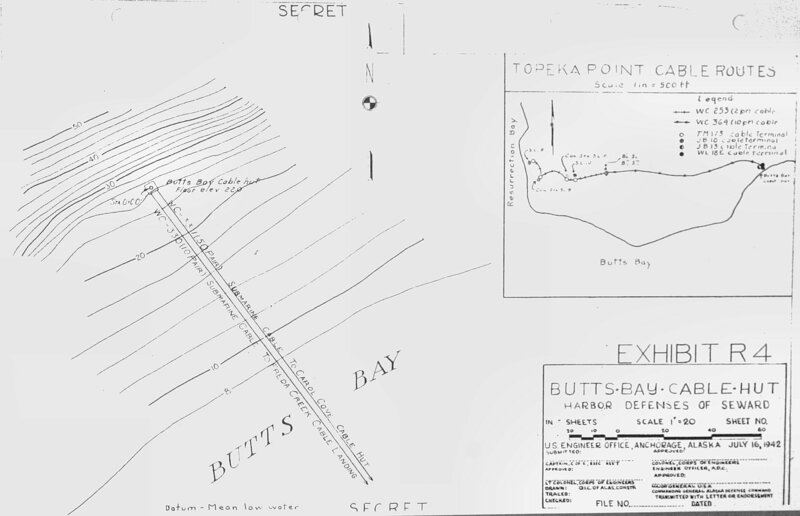 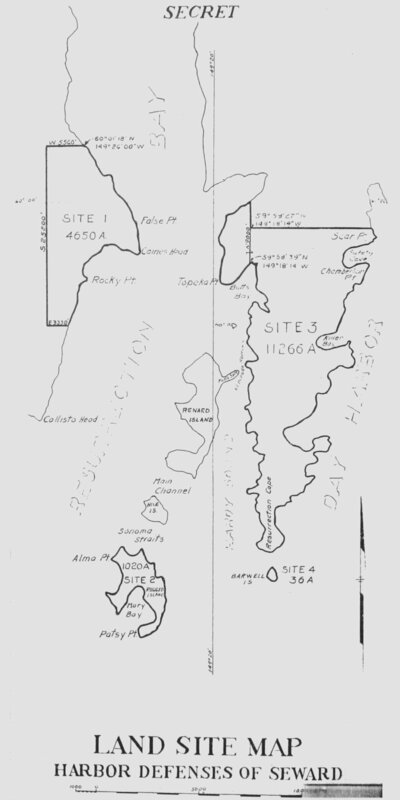 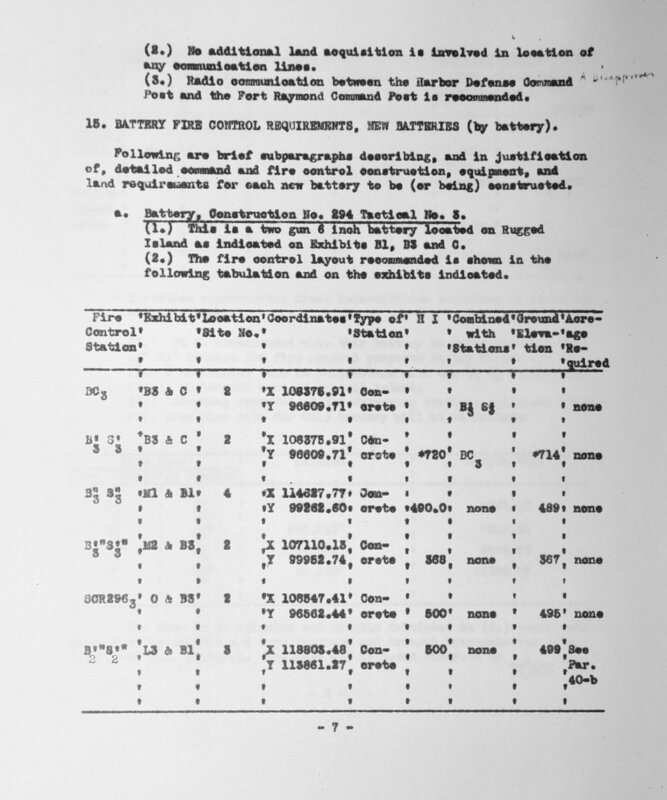 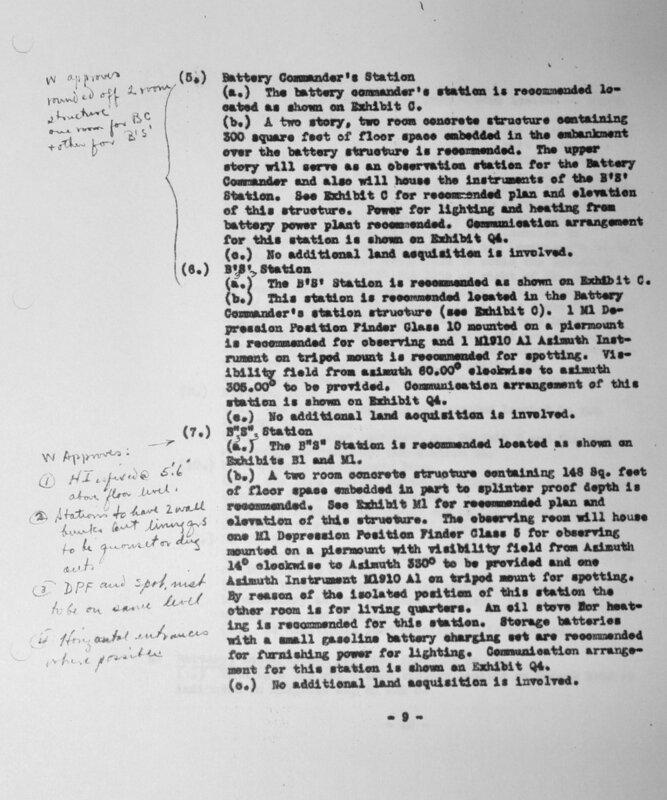 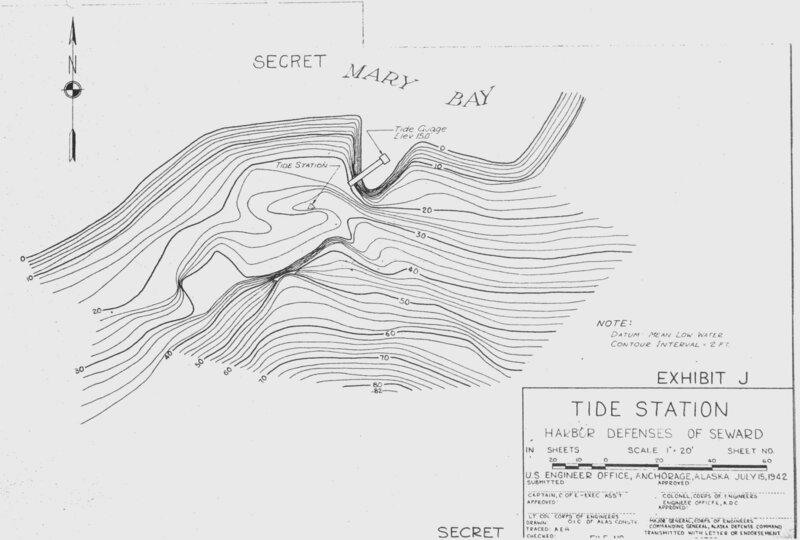 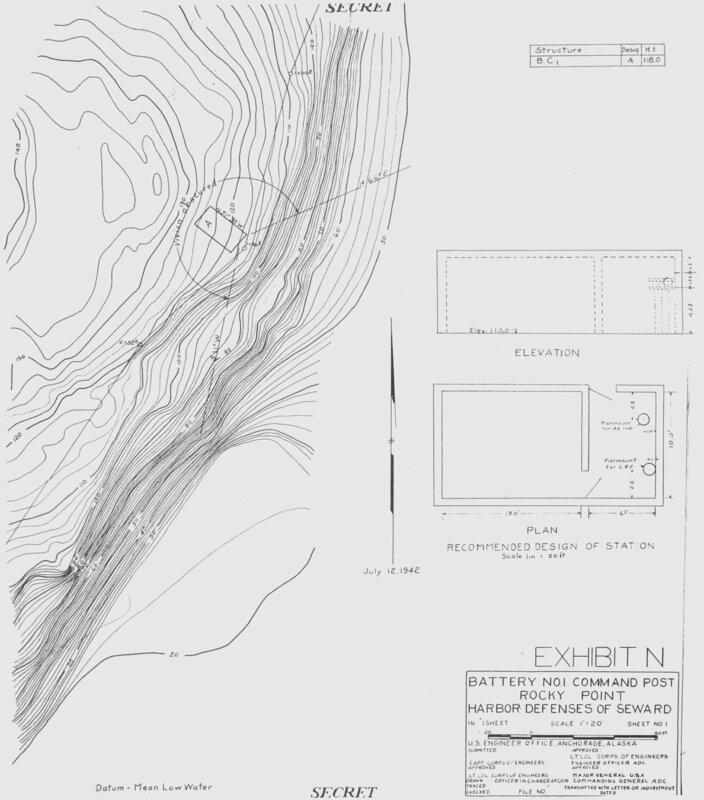 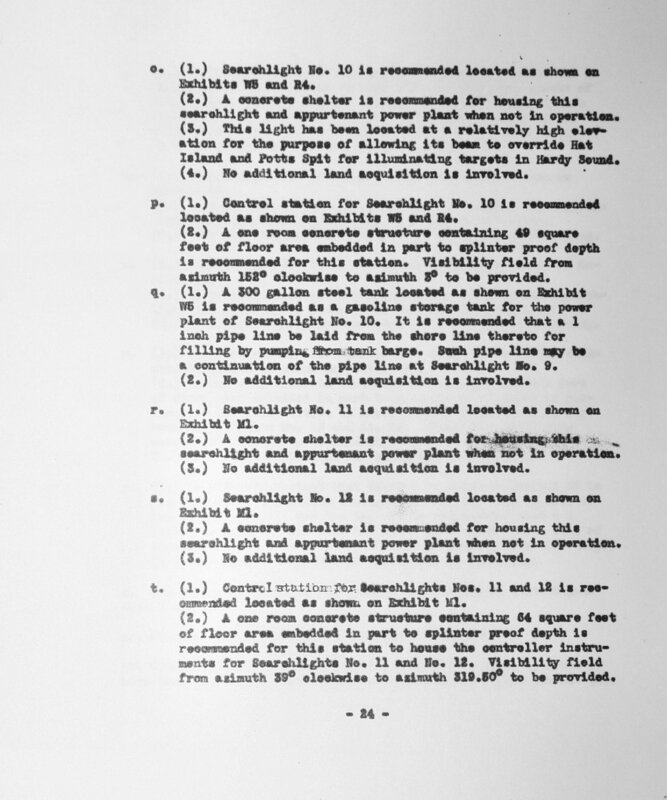 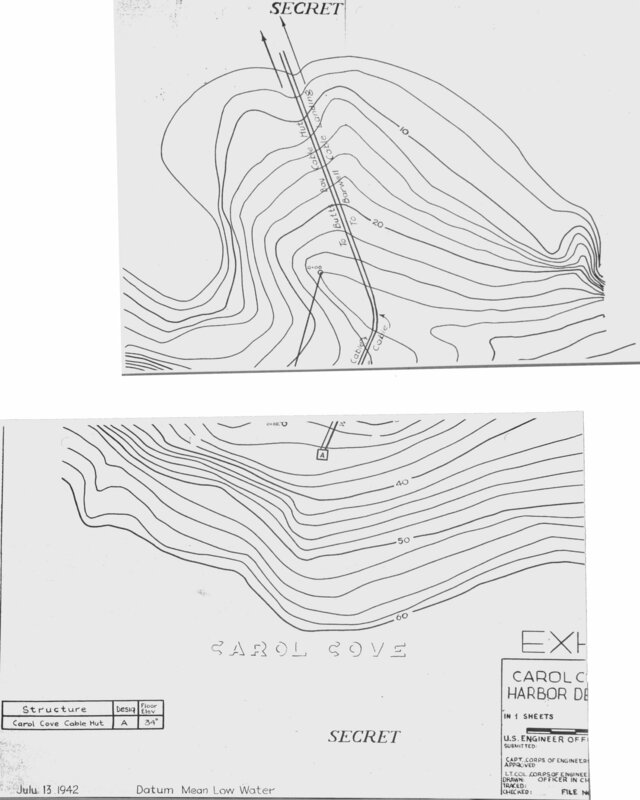 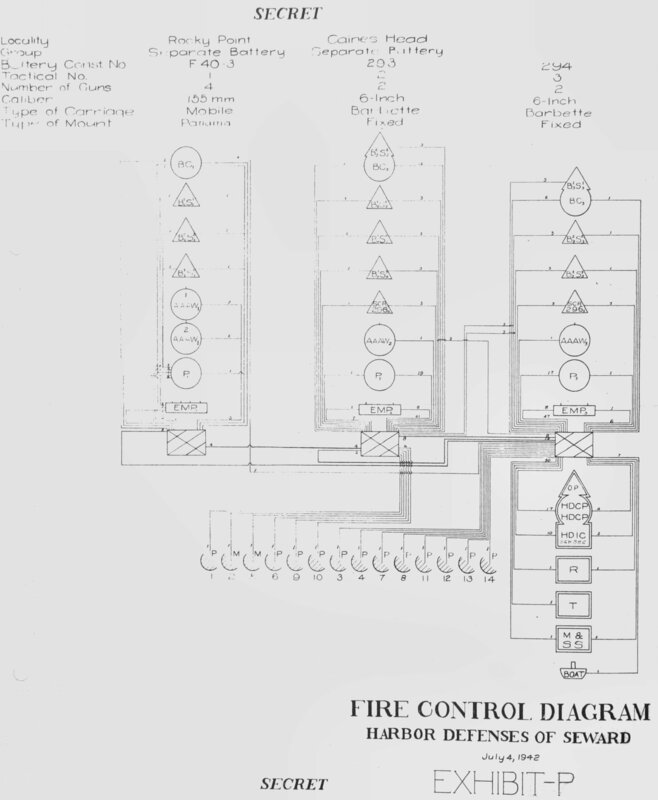 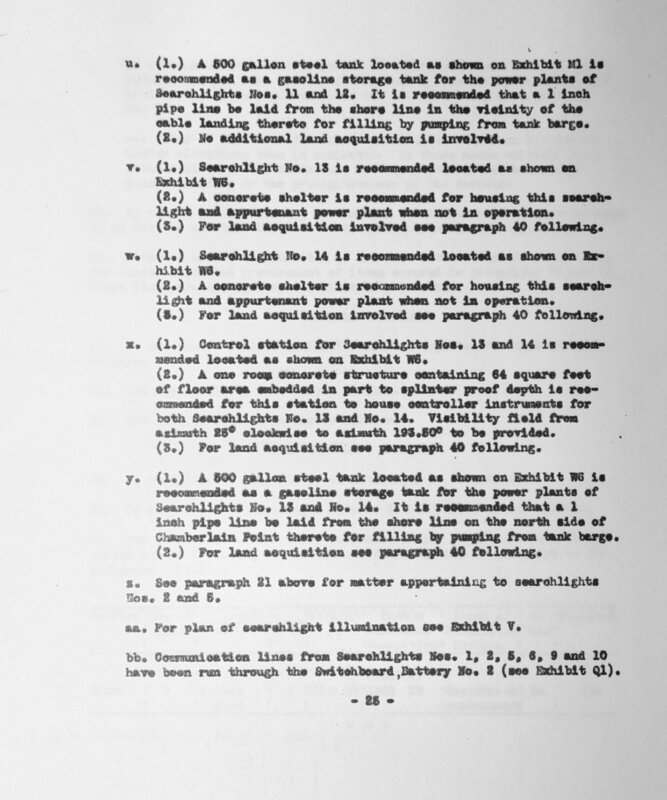 It contains recommendations on the installation of permanent harbor defenses in Resurrection Bay. 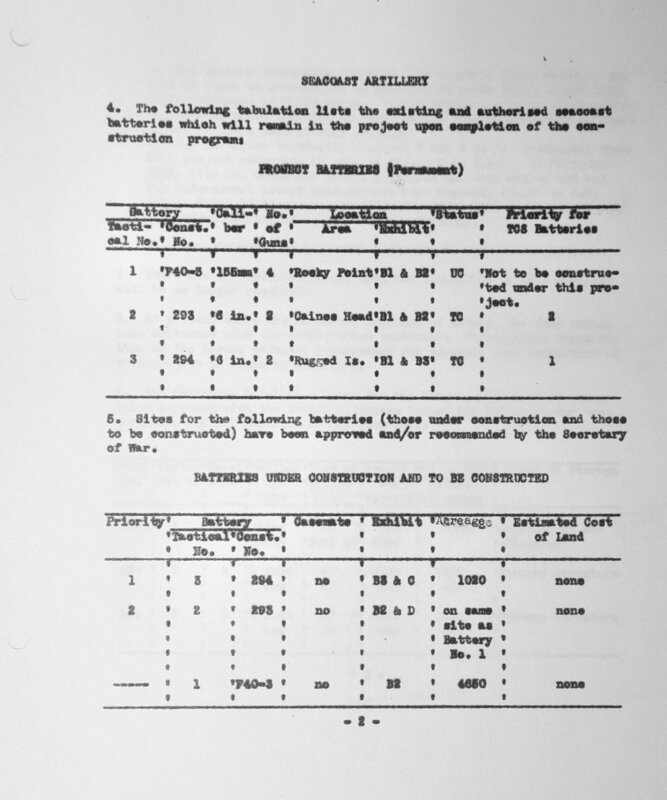 Included are proposals for the number and disposition of various facilities, construction priority information and cost estimates for the proposed installations. 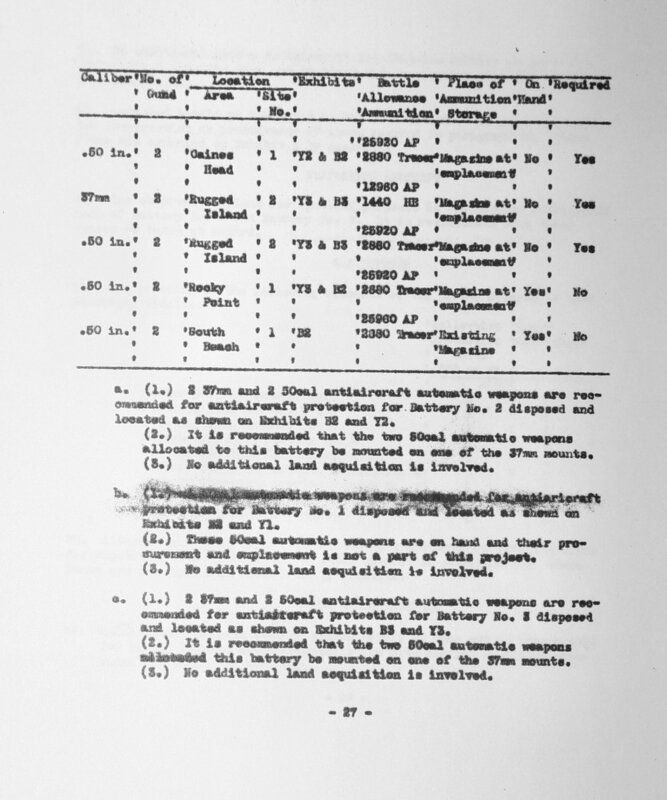 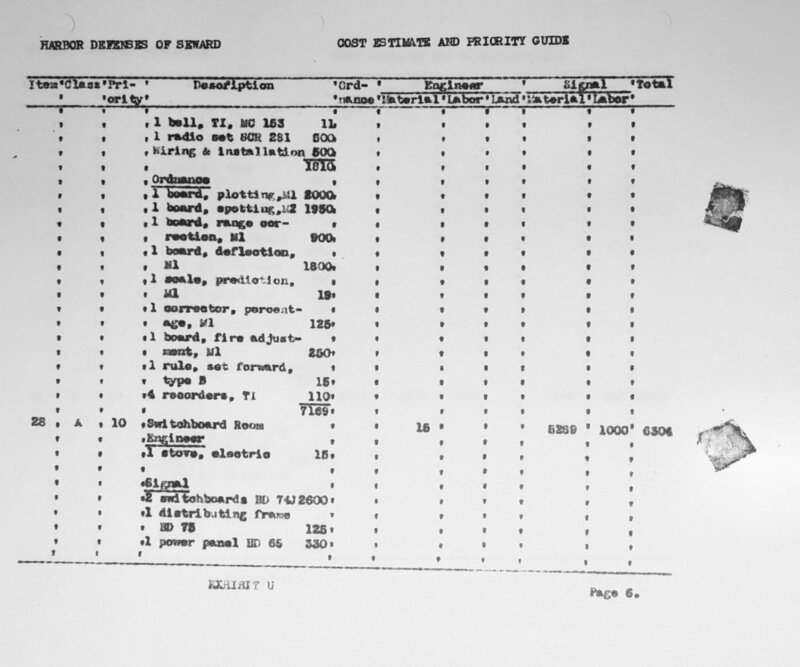 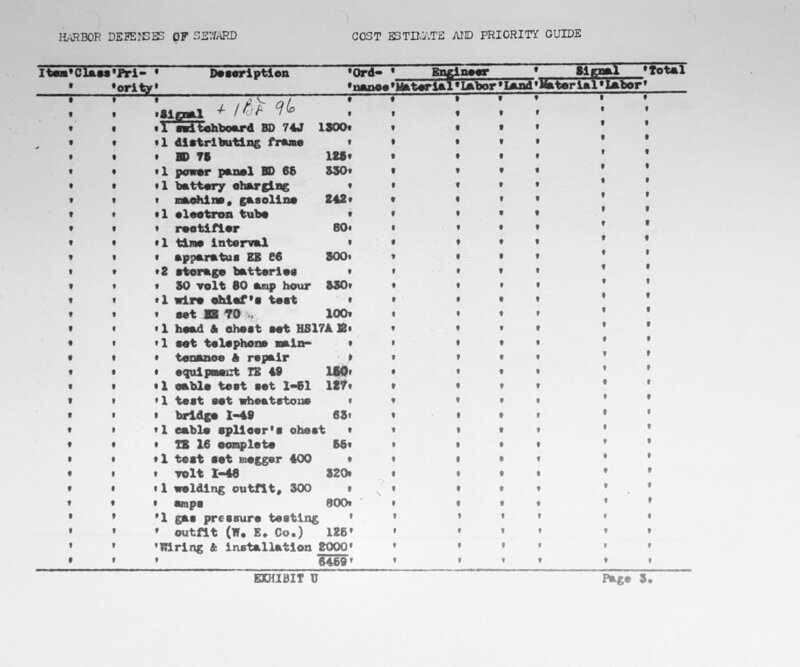 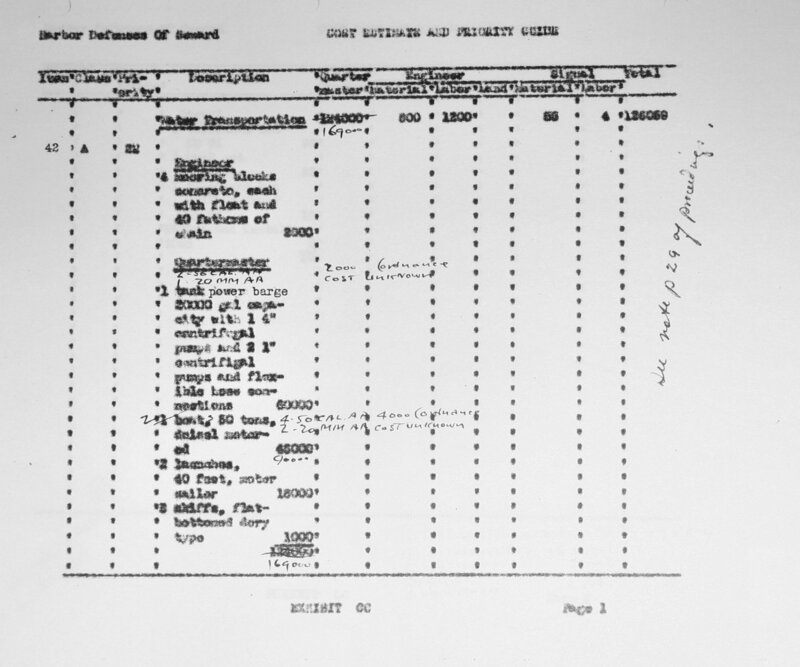 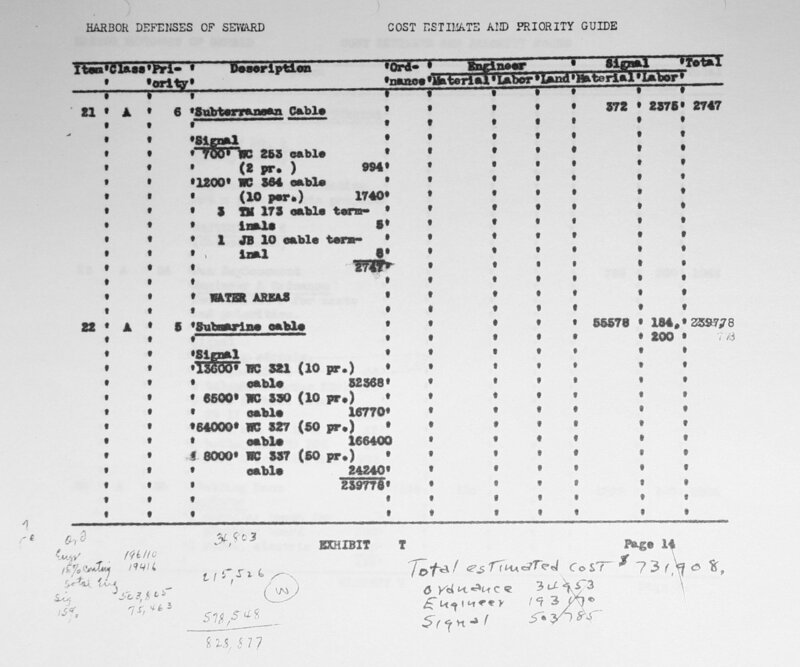 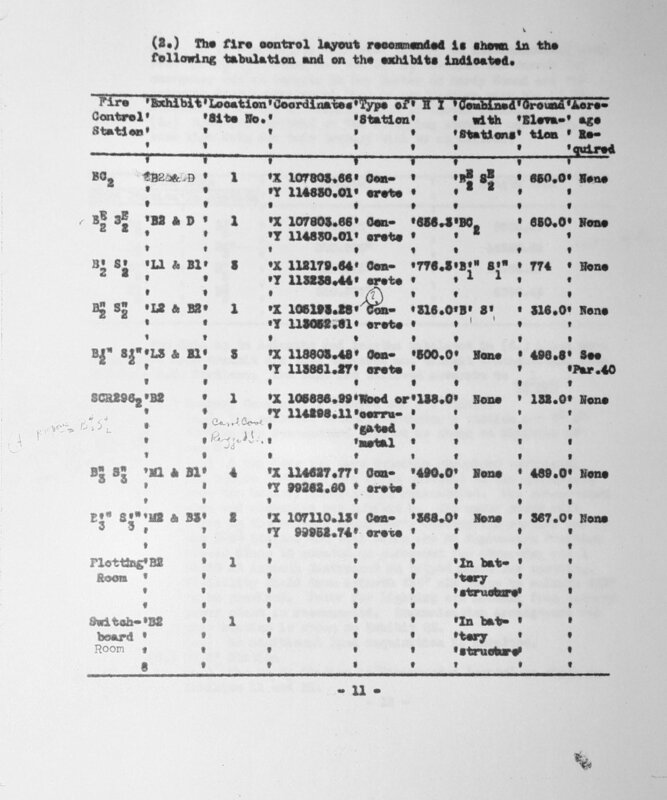 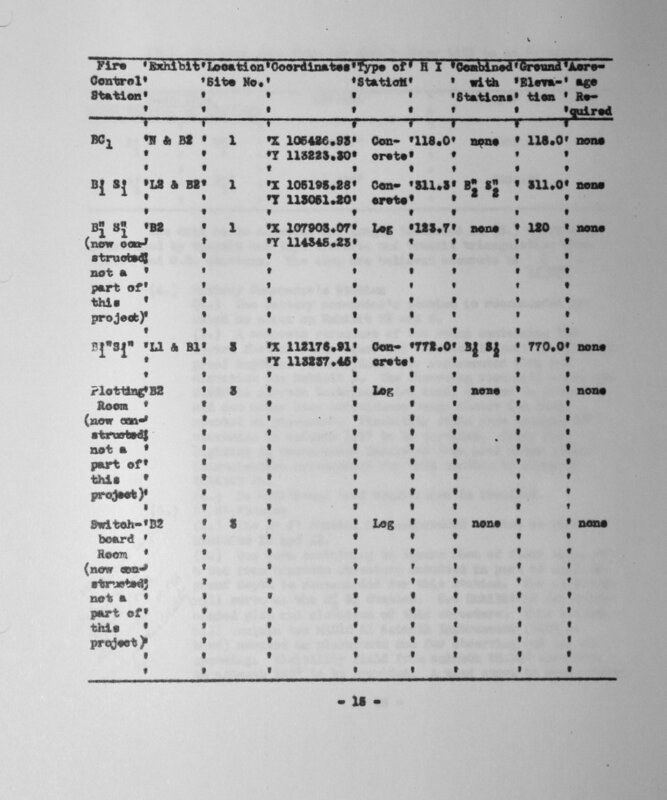 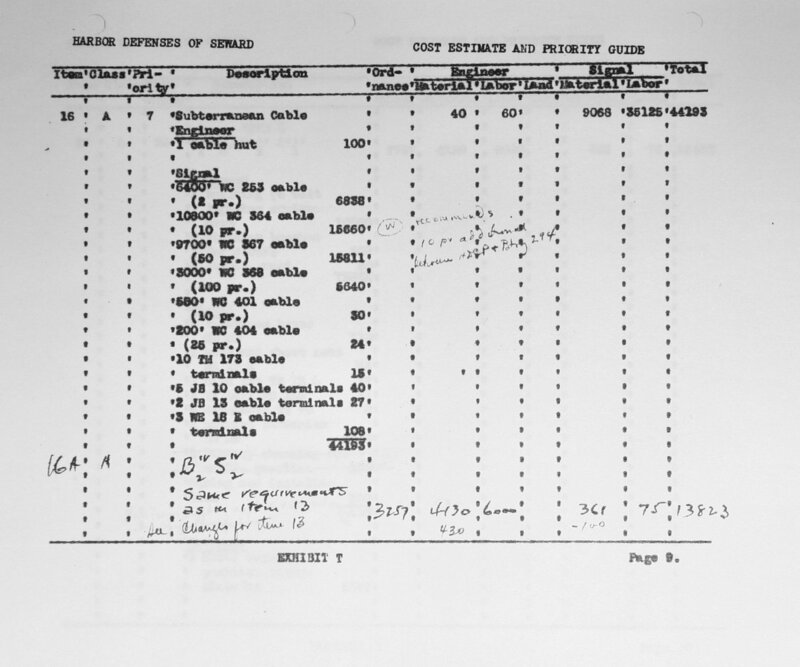 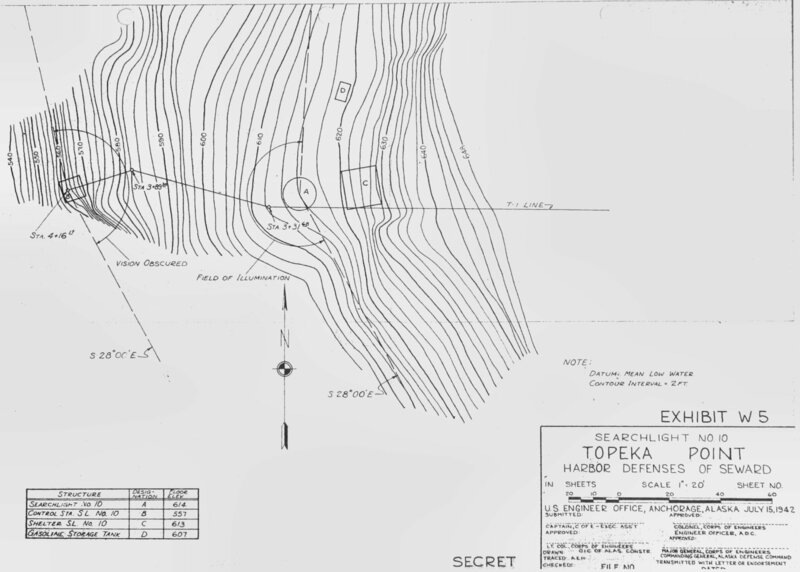 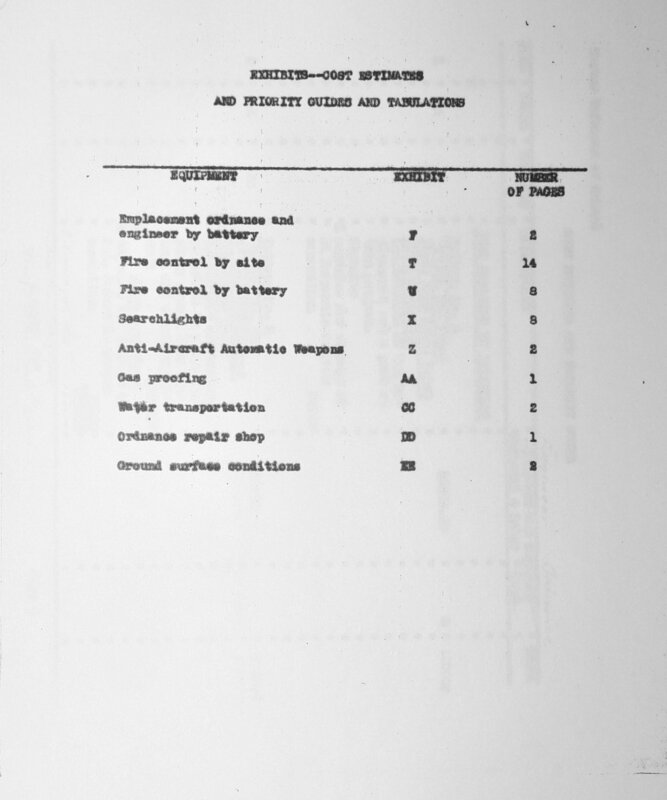 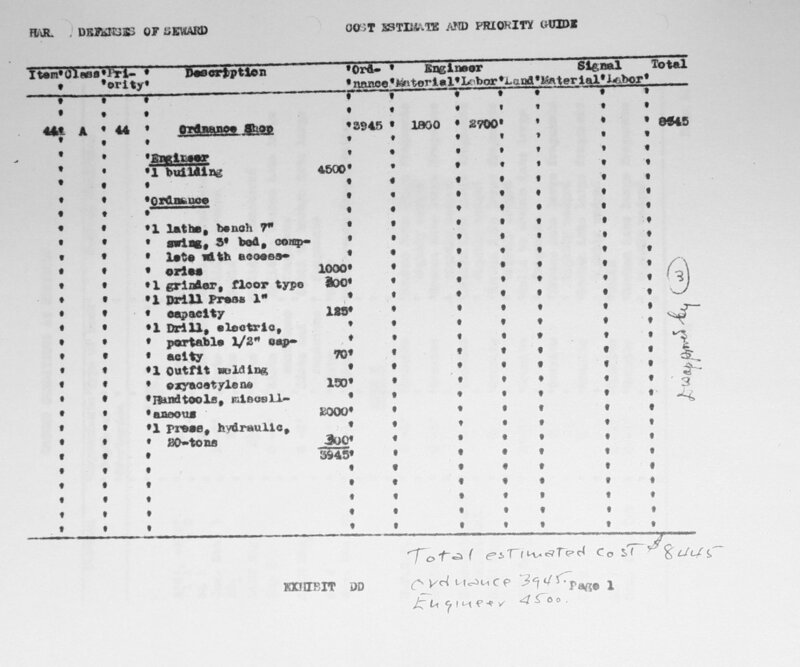 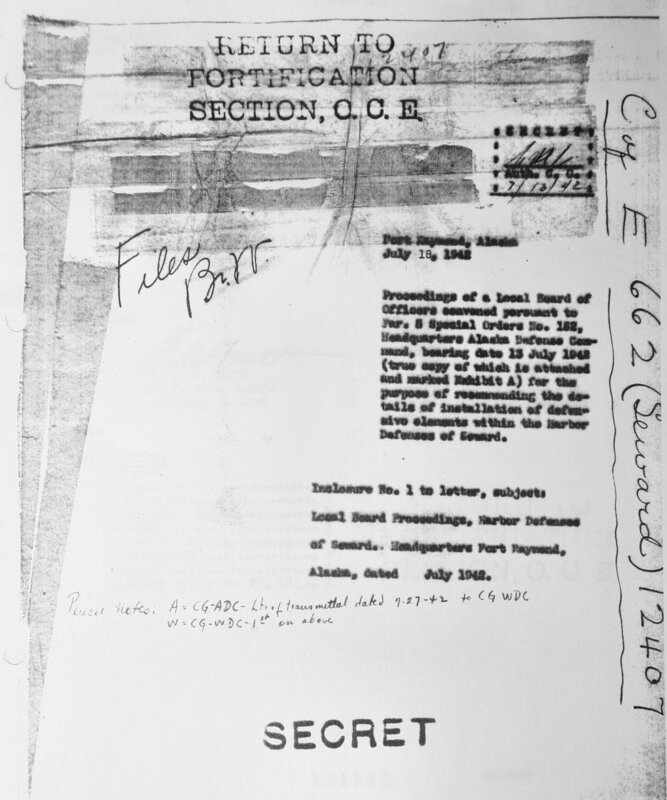 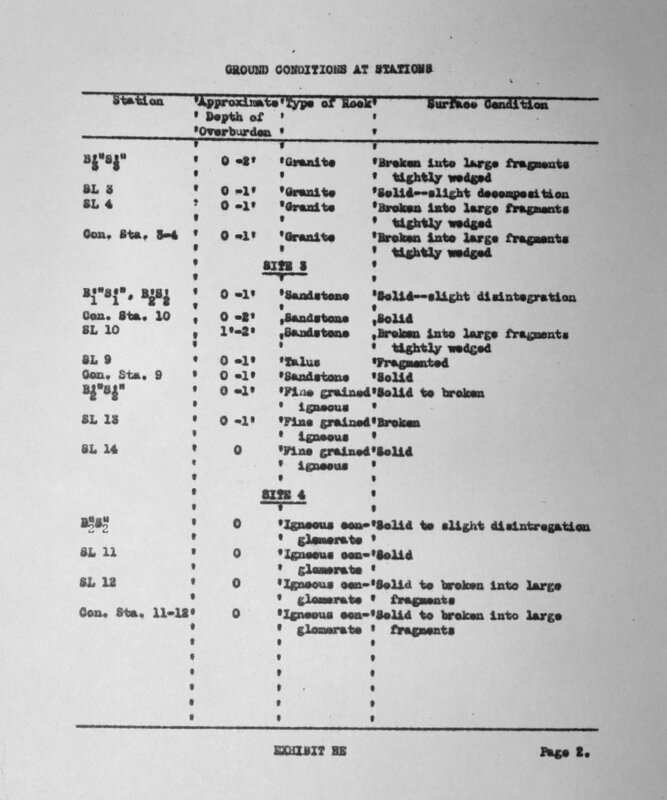 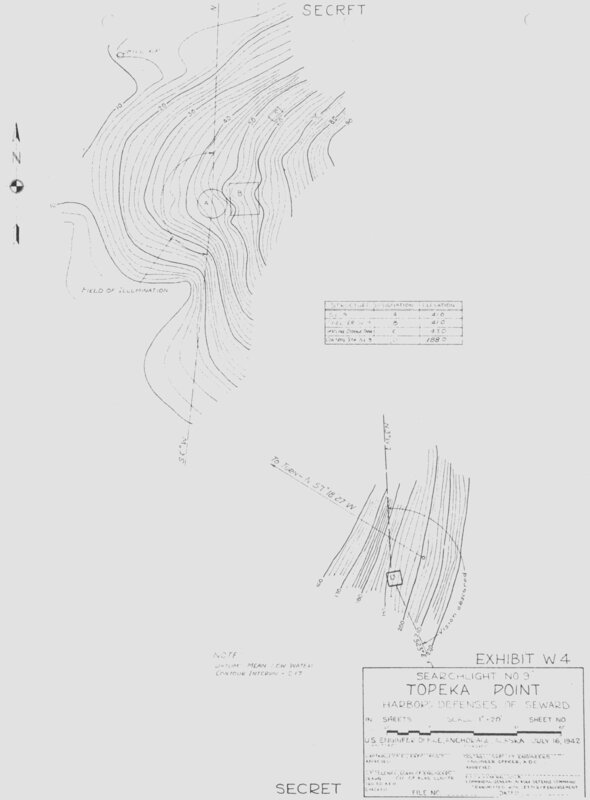 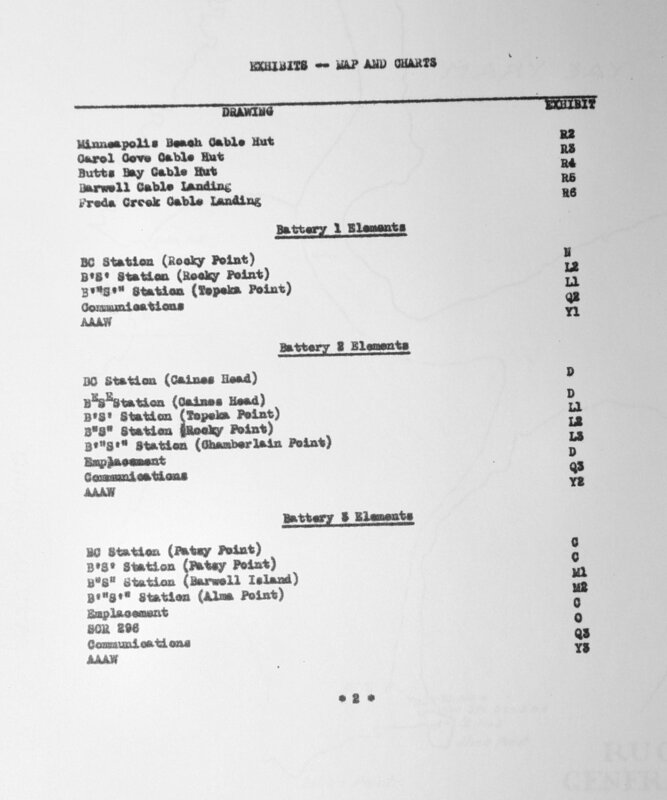 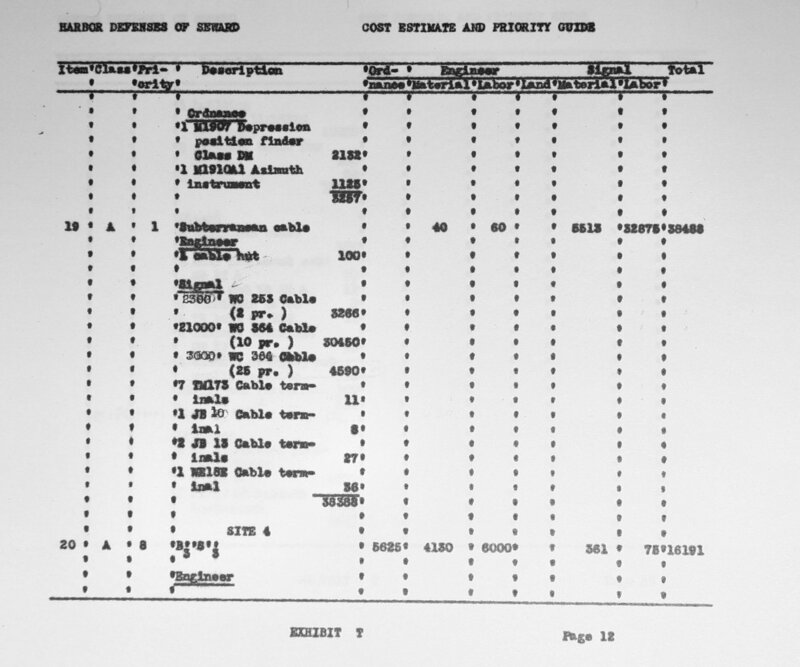 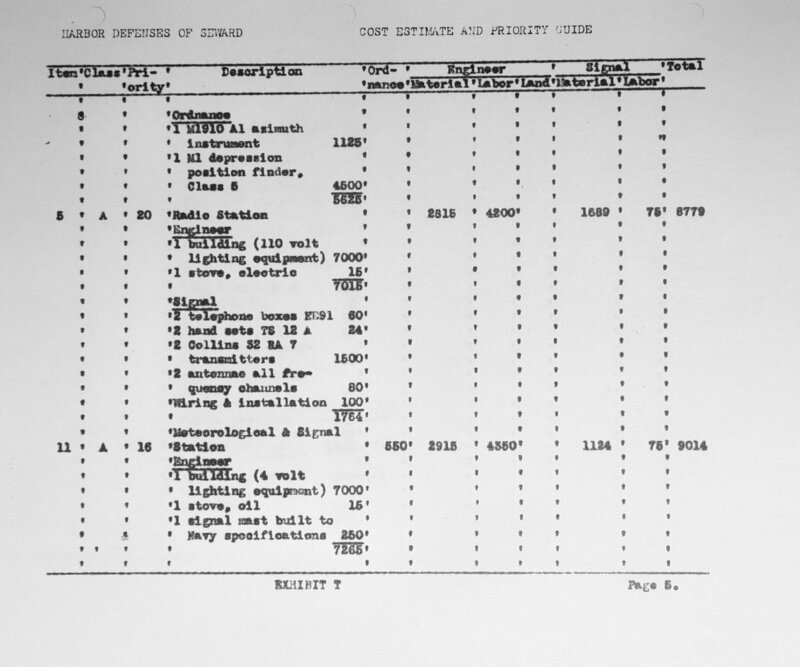 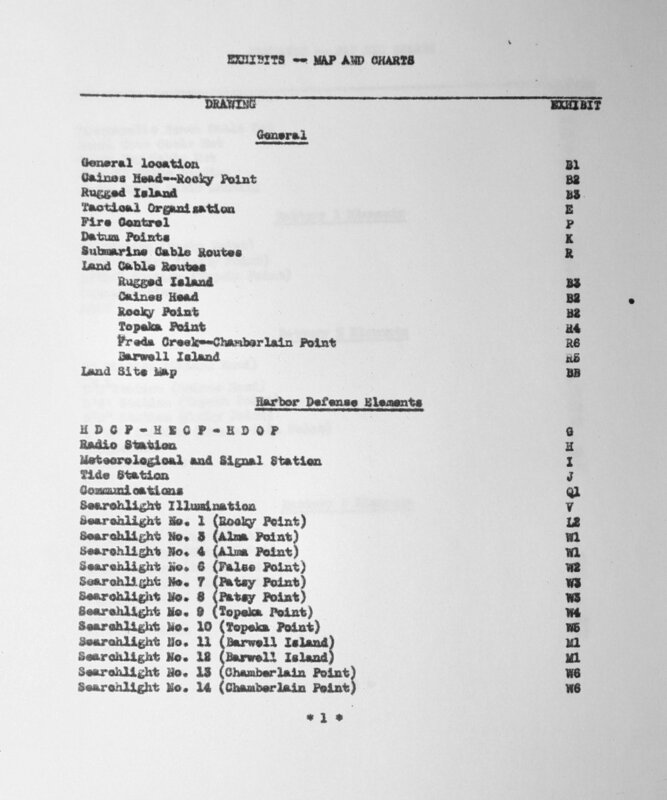 Eight of the exhibits are missing from my copy, but the majority of the document is available.